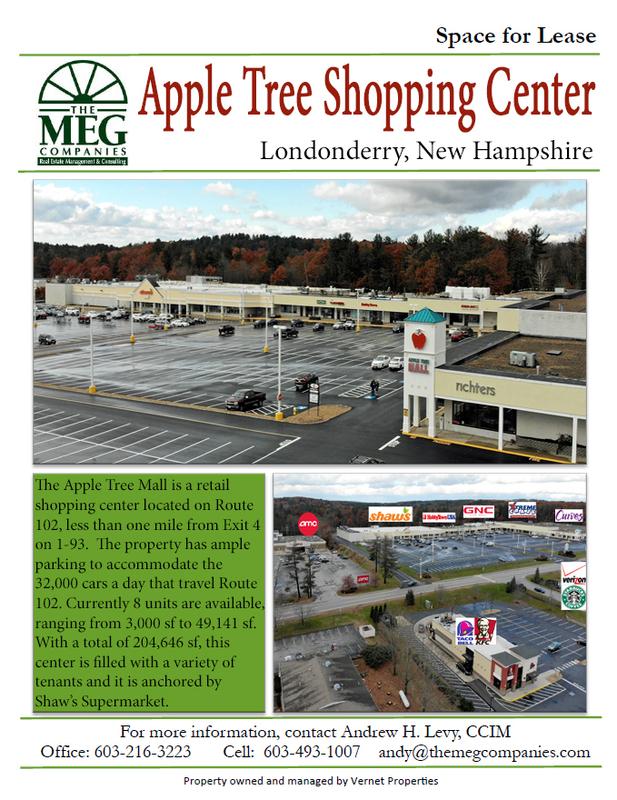 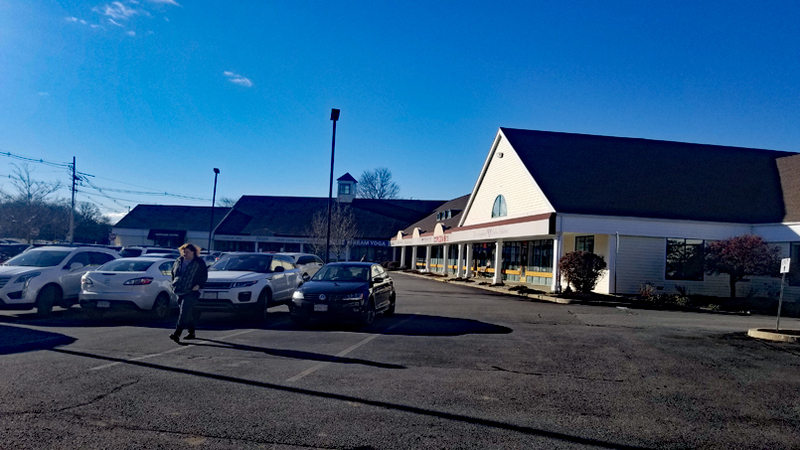 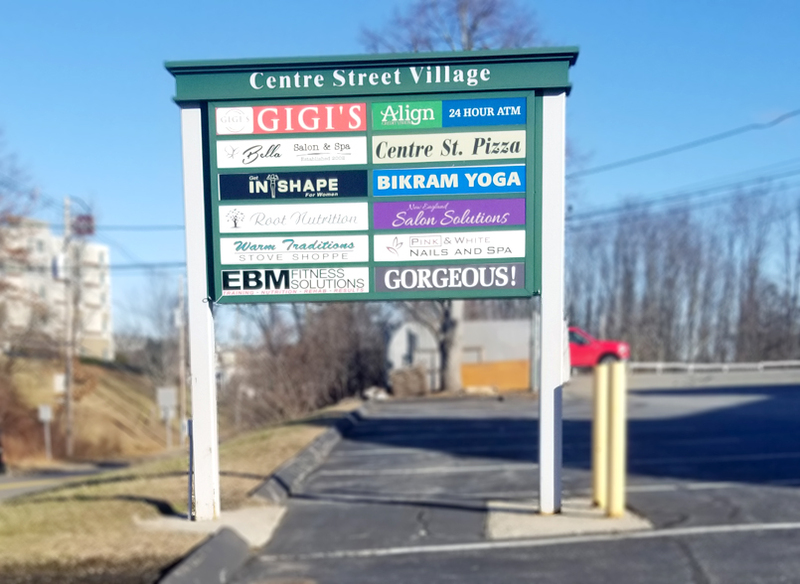 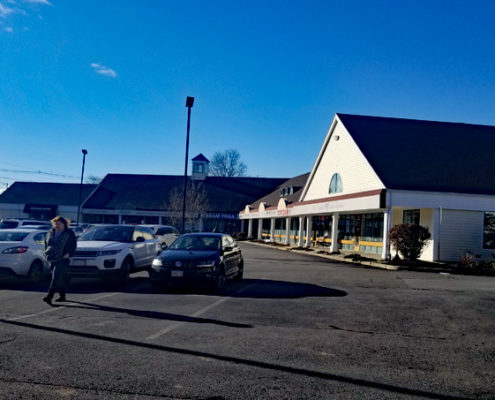 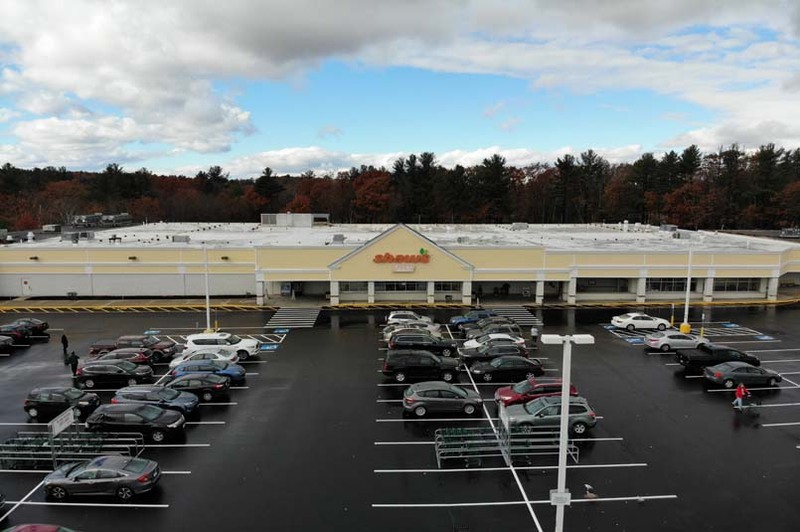 The Apple Tree Shopping Center is located on Orchard View Drive, a short distance away from Exit 4 on I-93, in the heart of Londonderry’s commercial district. 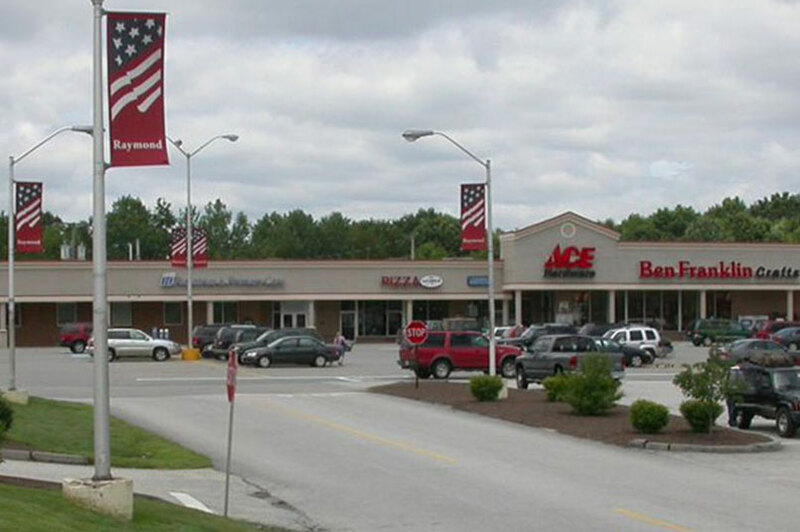 It offers very reasonable rents mostly for retail businesses servicing a local convenience-oriented market. 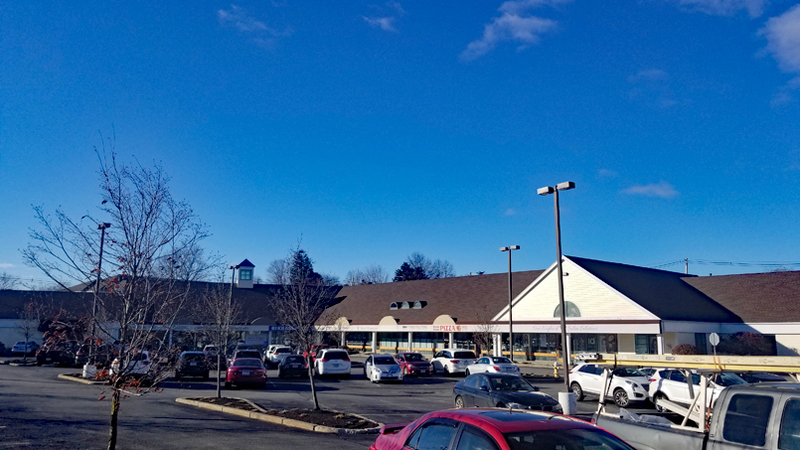 The shopping center, which was acquired by Vernet Properties in 2018, consists of one building with 21 units. 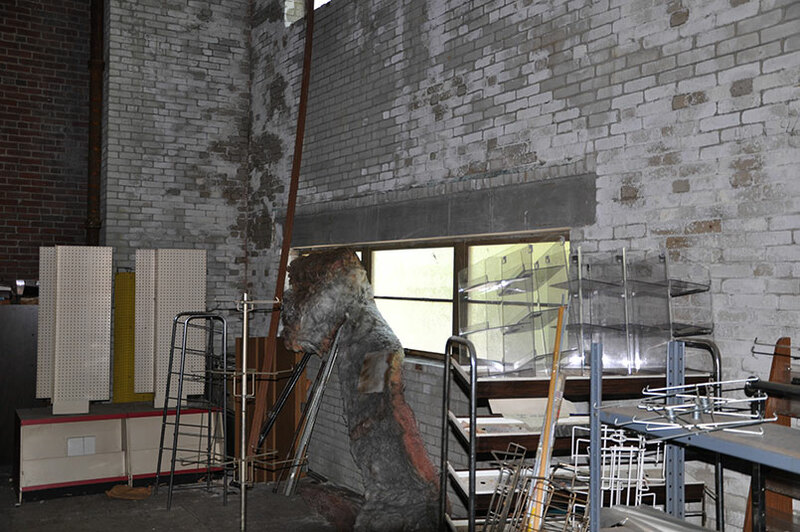 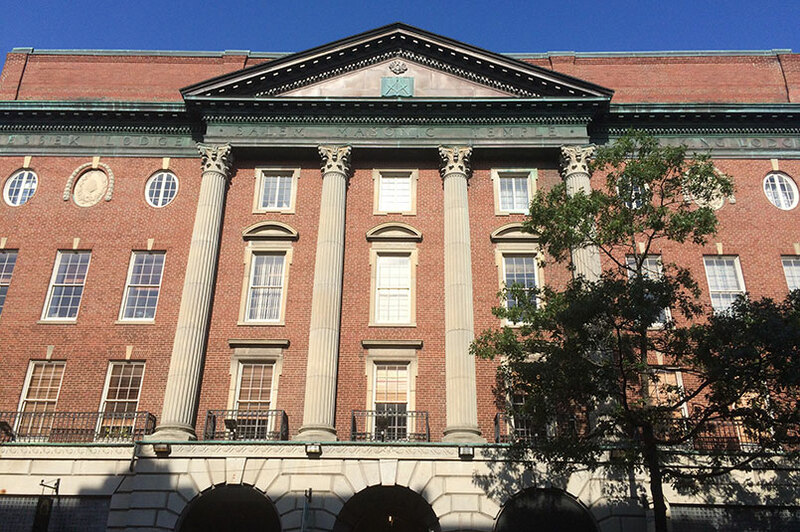 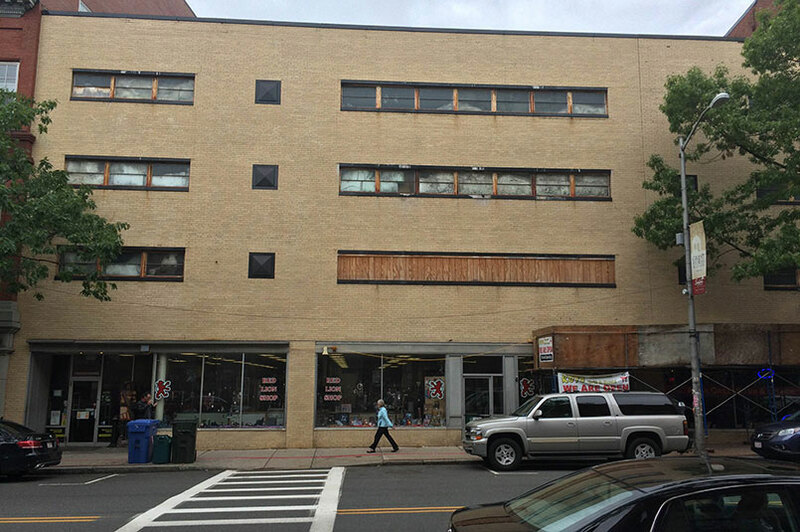 The building was constructed in 1982 and is currently undergoing a major renovation. 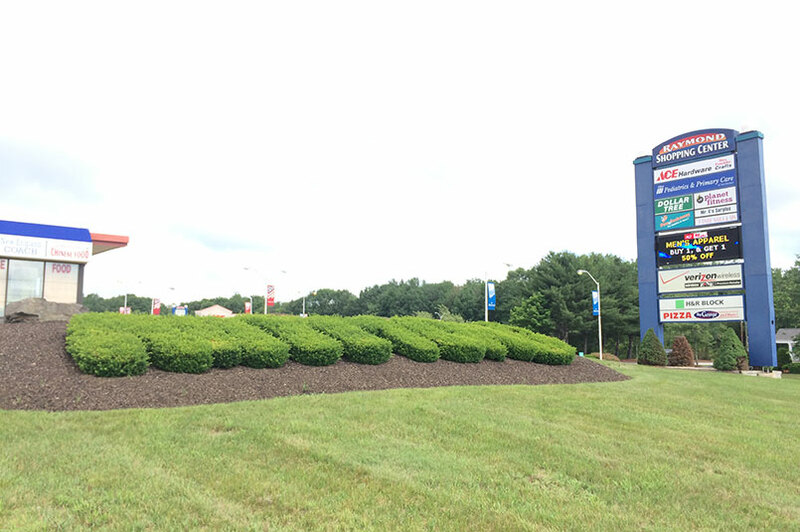 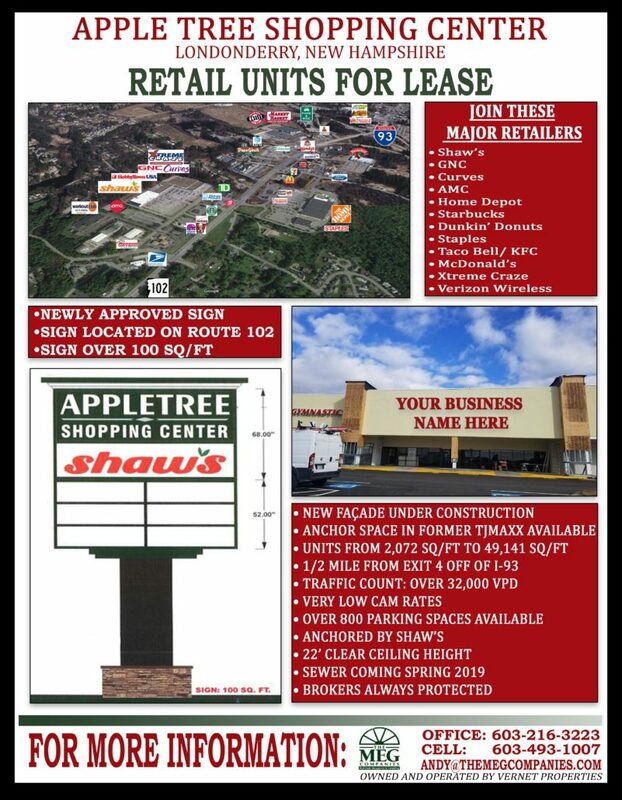 Current tenants include Xtreme Craze, GNC, Hobby Town USA, Curves and it is anchored by Shaw’s. 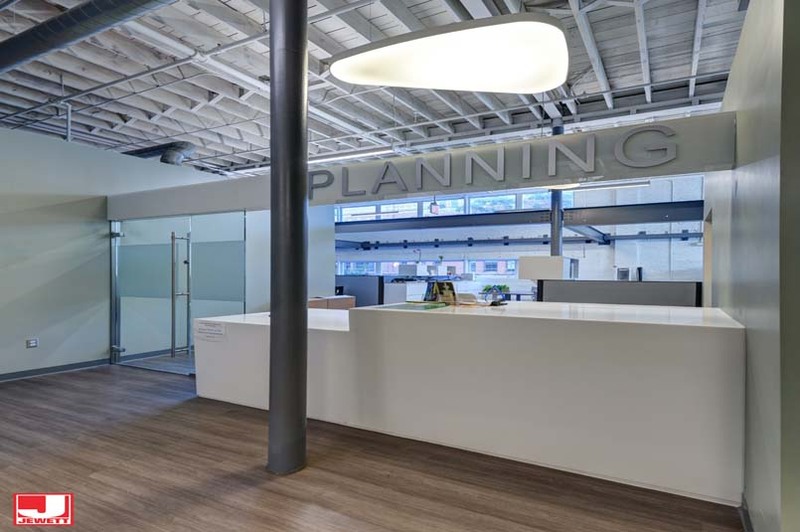 The building consists of over 200,000 sq ft of rentable space. 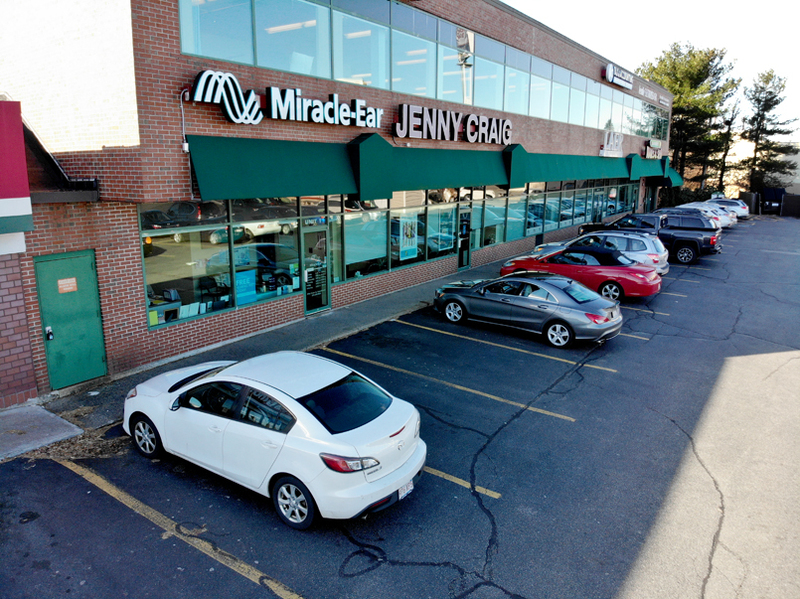 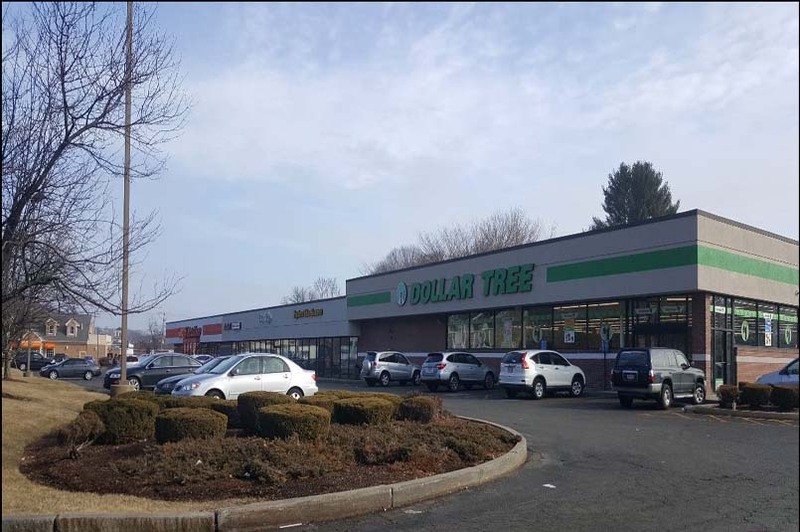 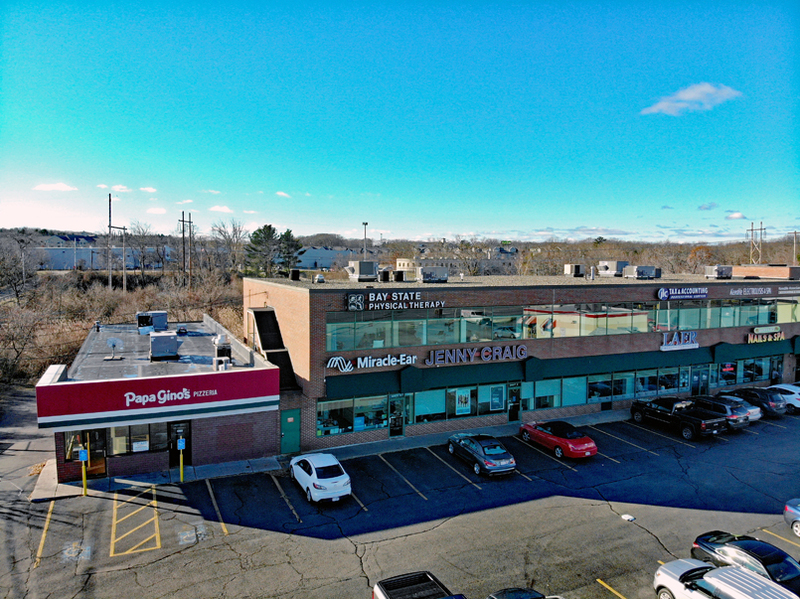 This retail shopping plaza is composed of two buildings combining for 27,659 sq ft, and is located right on Route 1 South in Danvers off Exit 48 on 95. 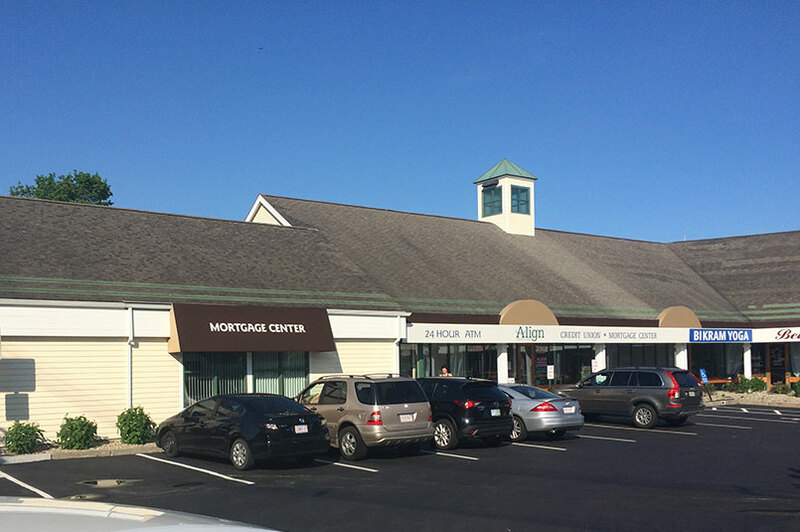 The building was constructed in 1989 and was purchased by Vernet Properties in 2013. 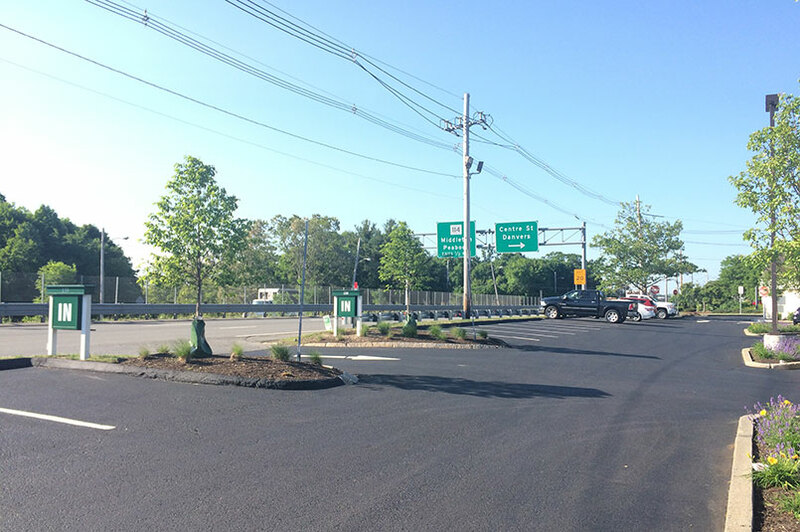 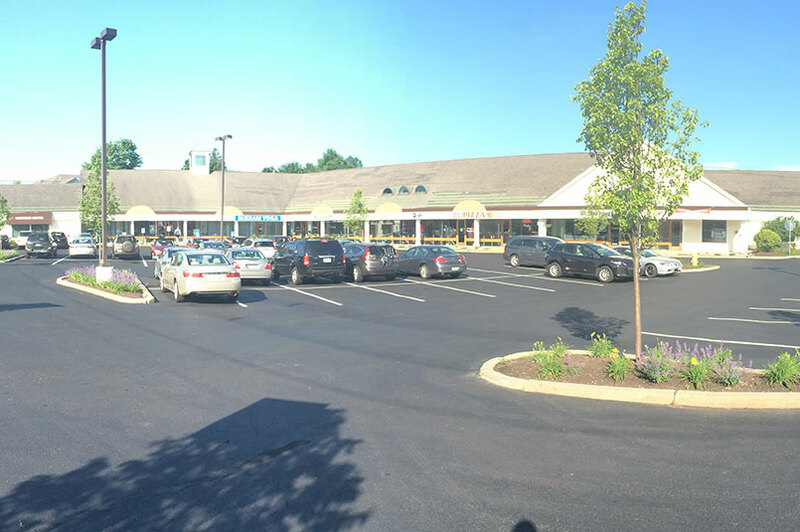 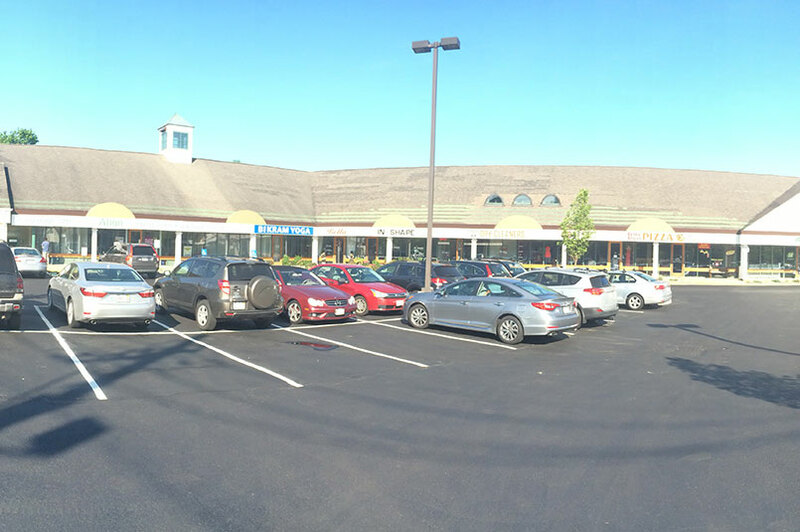 Centre Village offers space perfect for retail at a very visible location with over 30,000 cars passing on Route 1 per day. 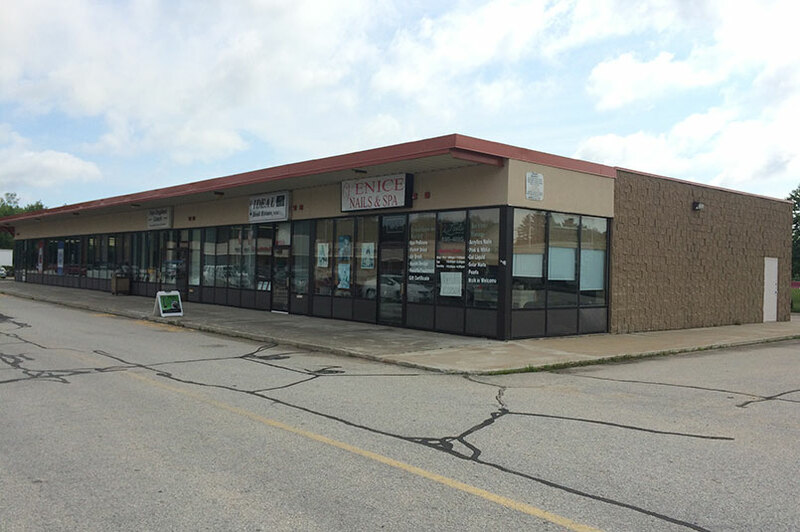 Vernet Properties has worked hard to fill vacant spaces at the property since its obtainment. 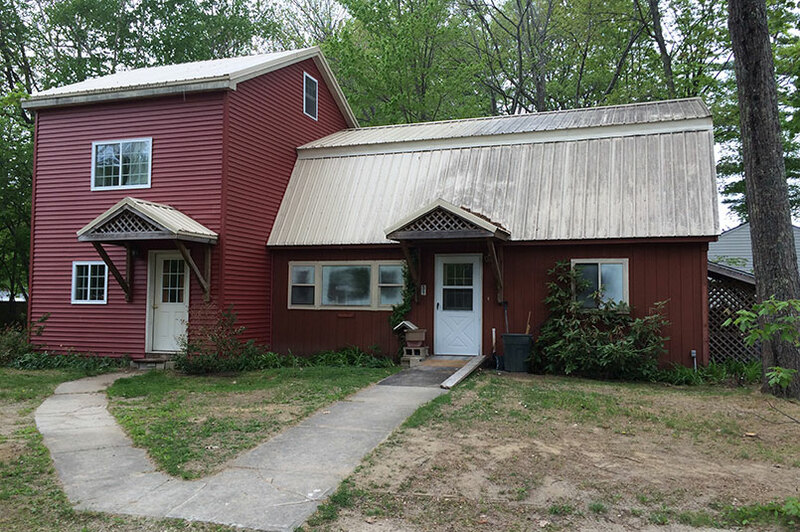 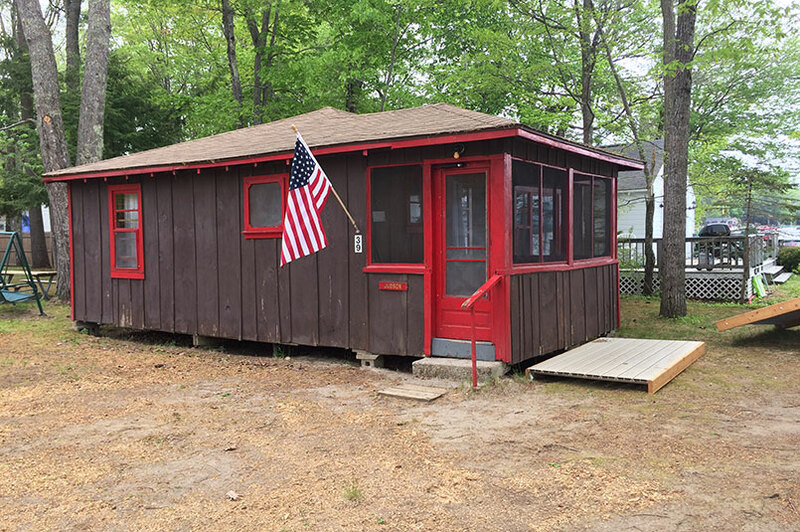 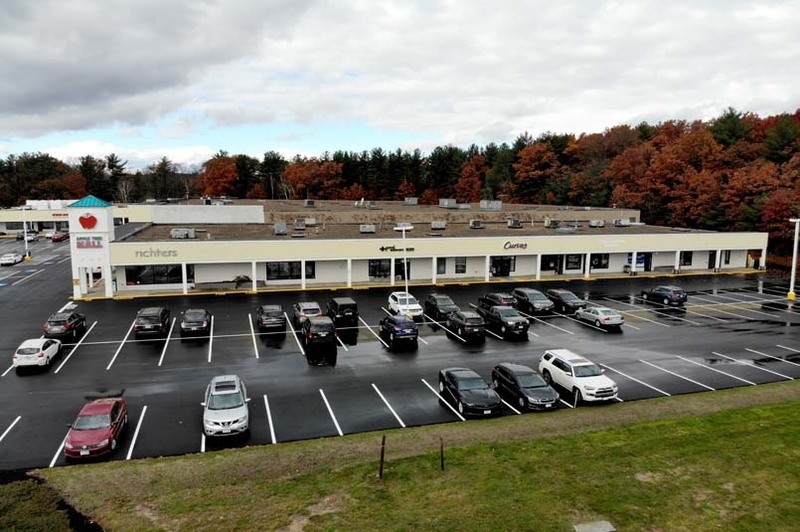 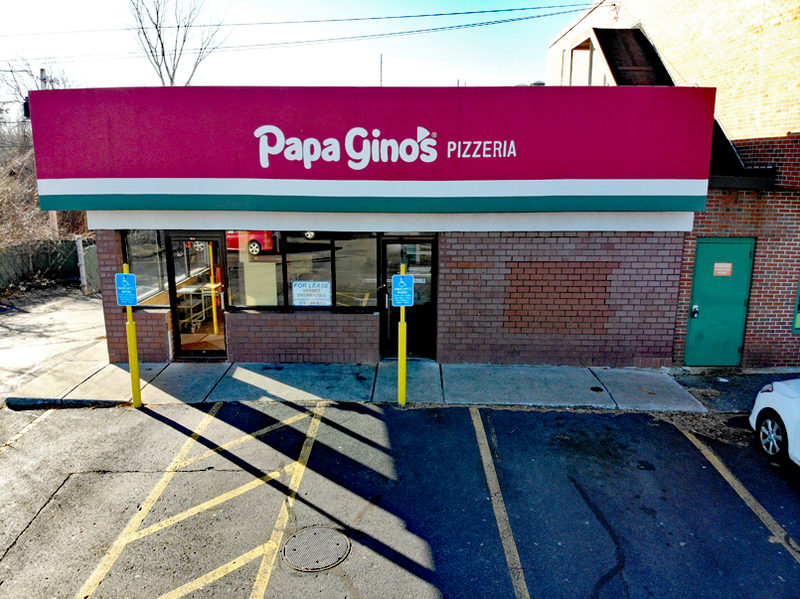 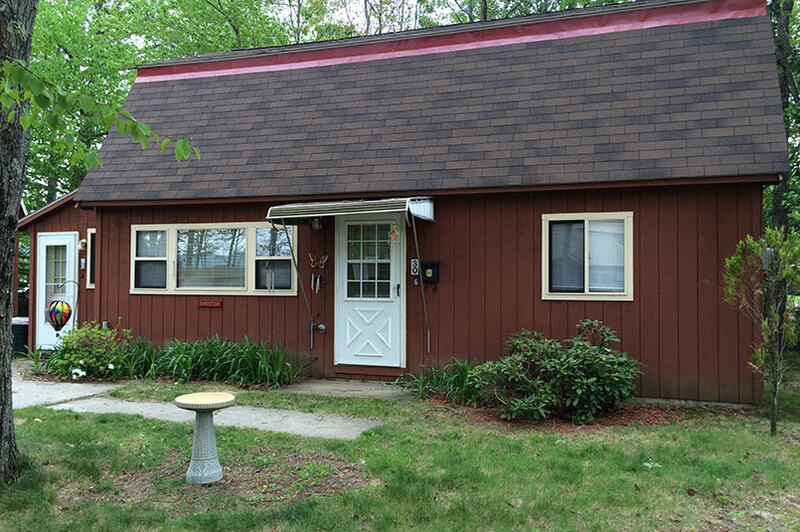 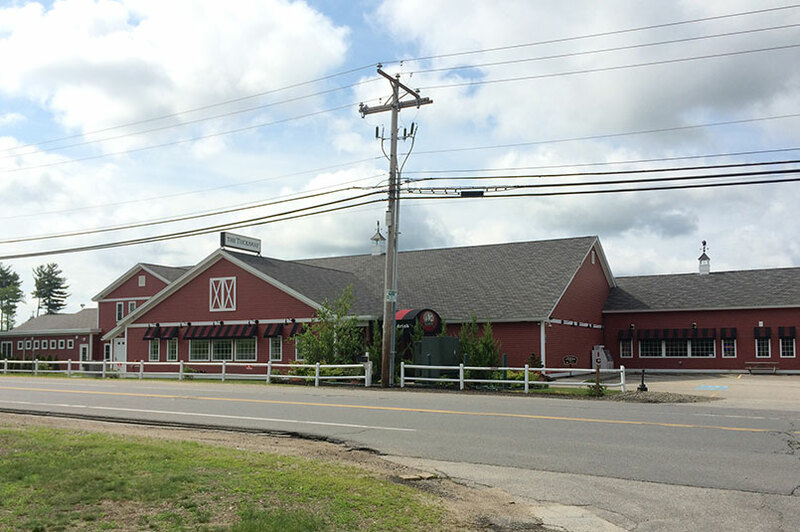 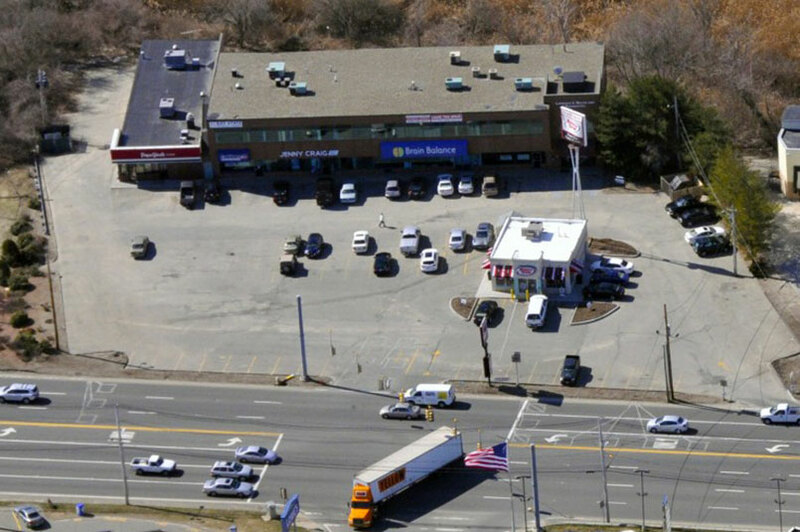 156 Andover Street is centrally located on Route 114 near Routes 1 and 95 in Danvers, MA. 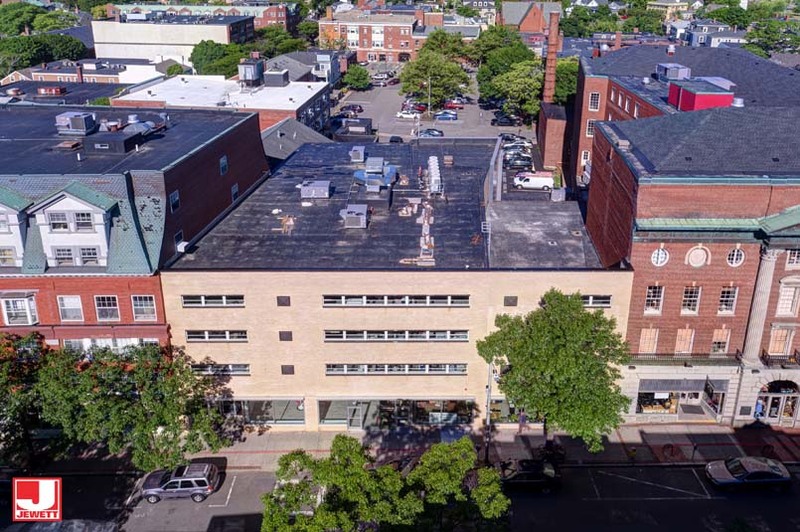 It consists of a two story, 15,268 sq ft building with retail space on the first floor and office space on the second floor. 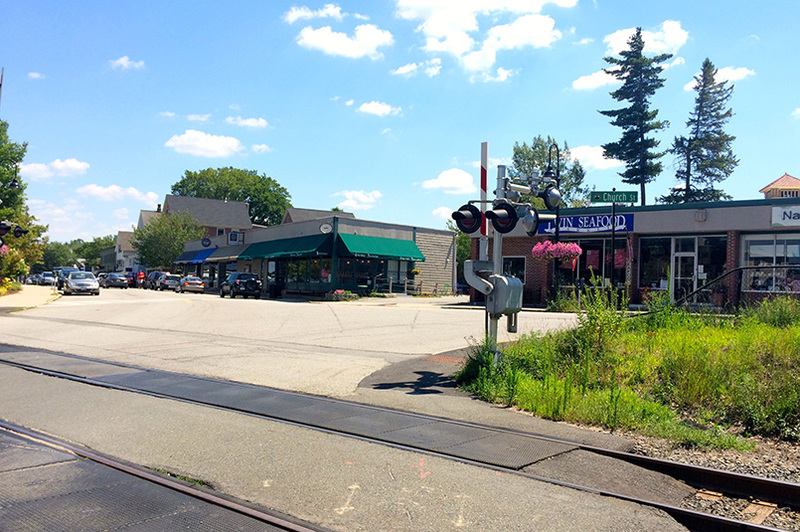 It is located at a set of traffic lights with approximately 45,000 cars passing by per day. 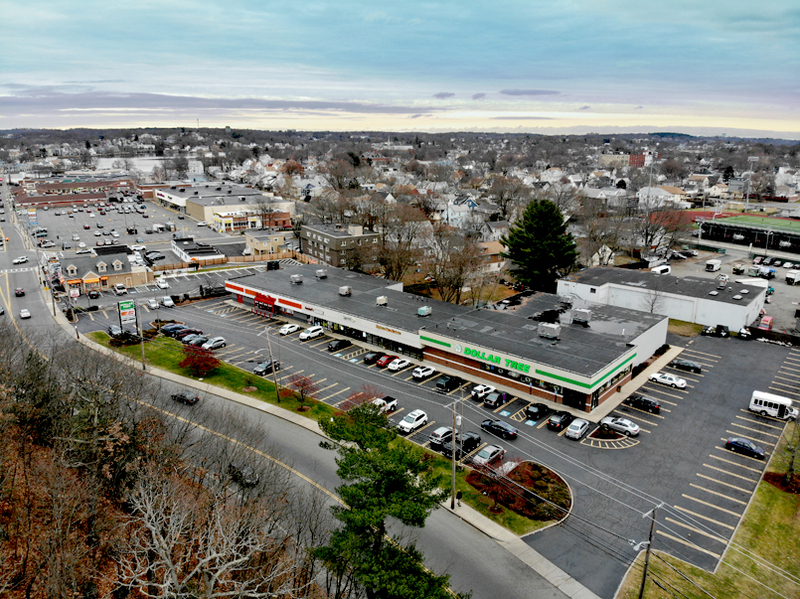 The traffic light makes it possible to have traffic enter into the plaza from both directions, which is rare on Route 114. 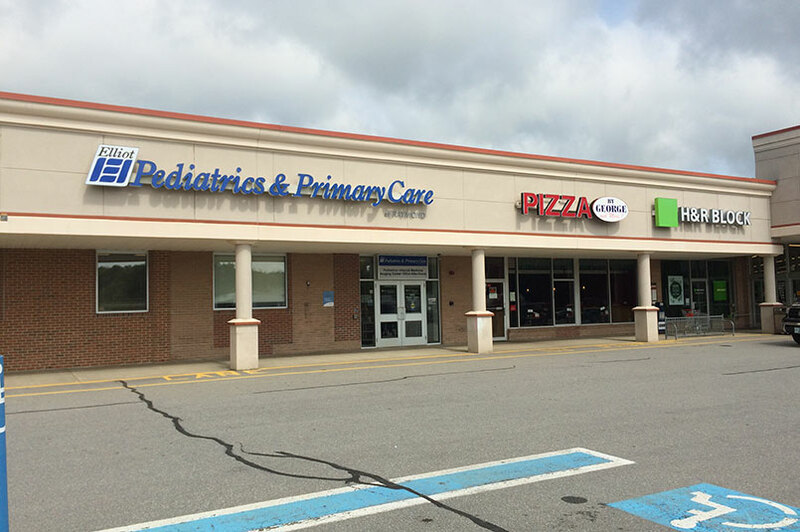 The building is across from Lowe’s and Olive Garden. 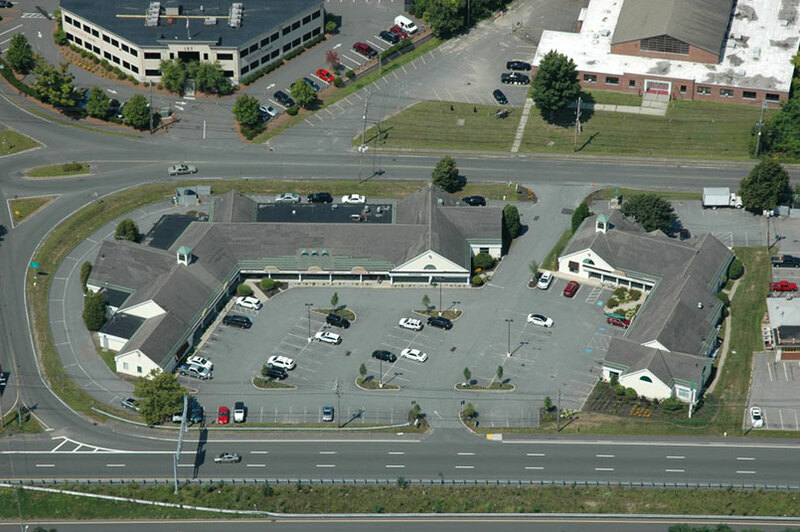 The location has good visibility, access and parking. 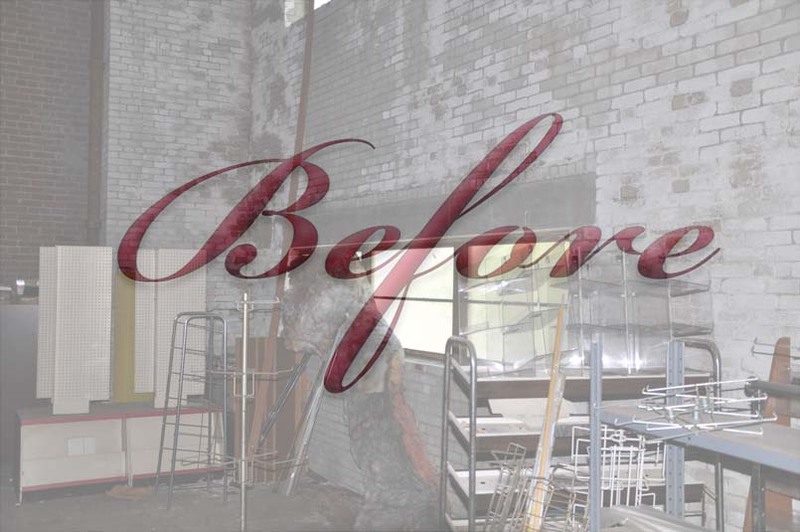 Currently one space available, perfect for a restaurant! 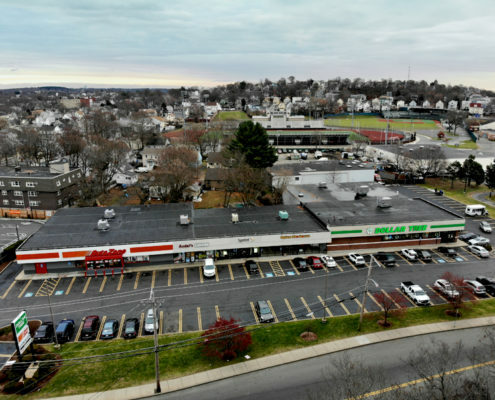 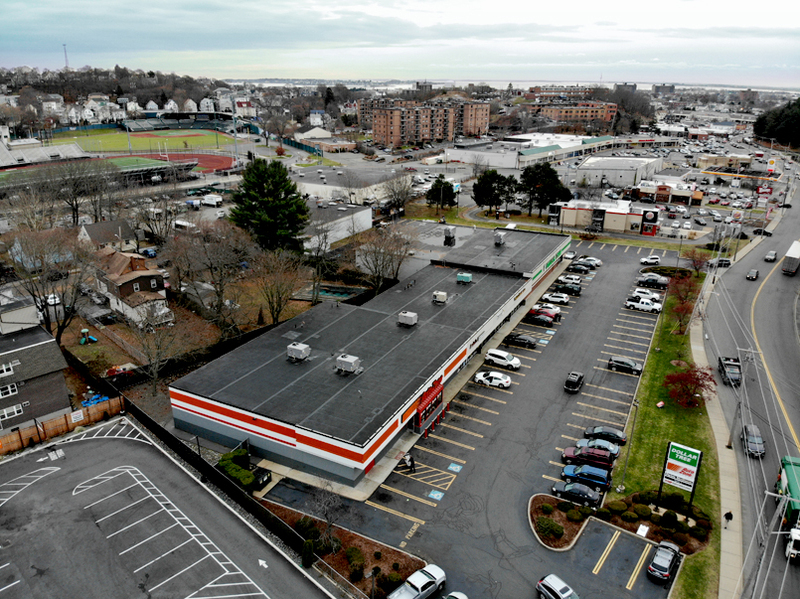 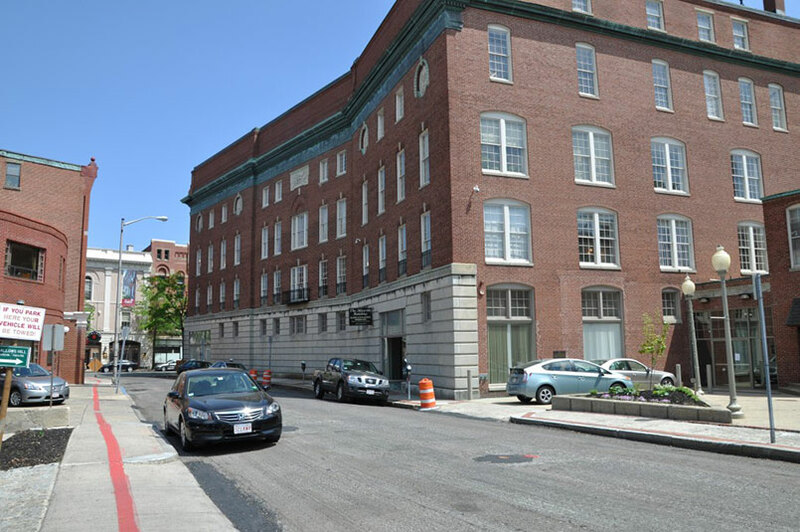 100 Boston Street is a single story, 23,885 sq ft building with 5 retail units centrally located on Boston Street in Lynn. 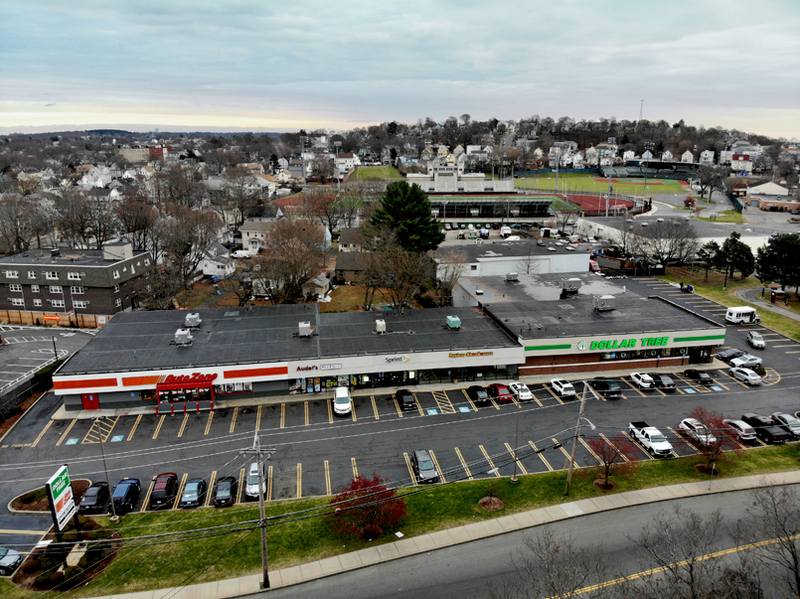 Boston Street has a heavy traffic count and has one of the most traveled retail sections in the City. 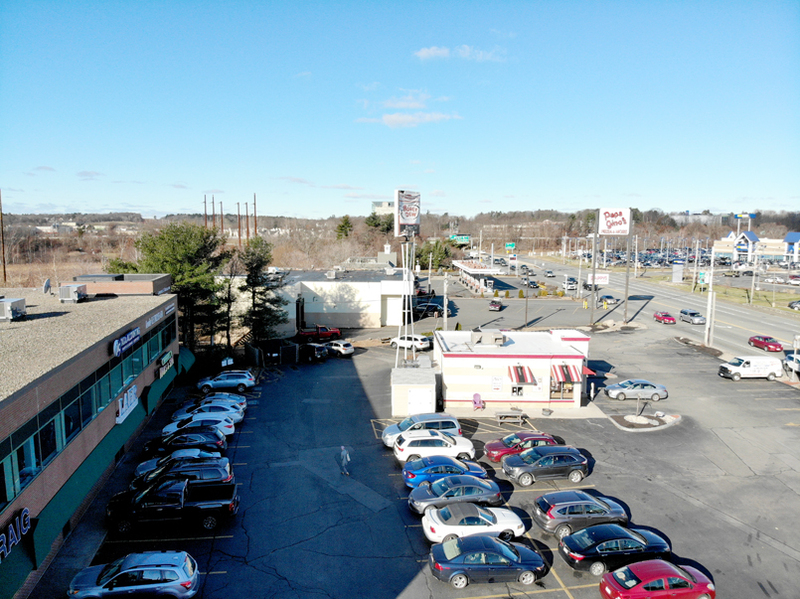 Site has terrific visibility and signage and is surrounded by national tenants, Auto Zone, Sprint, Dollar Tree and Dunkin’ Donuts. 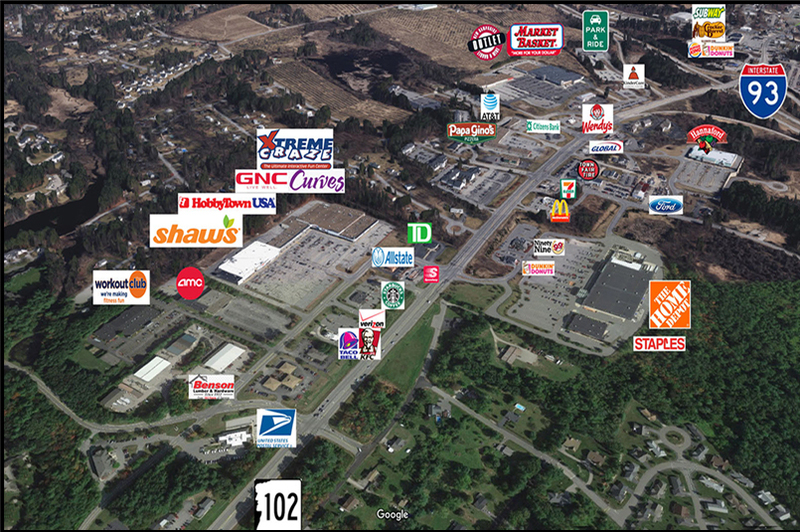 Planet Fitness, Wendy’s, Burger King, McDonald’s and CVS are also close by. 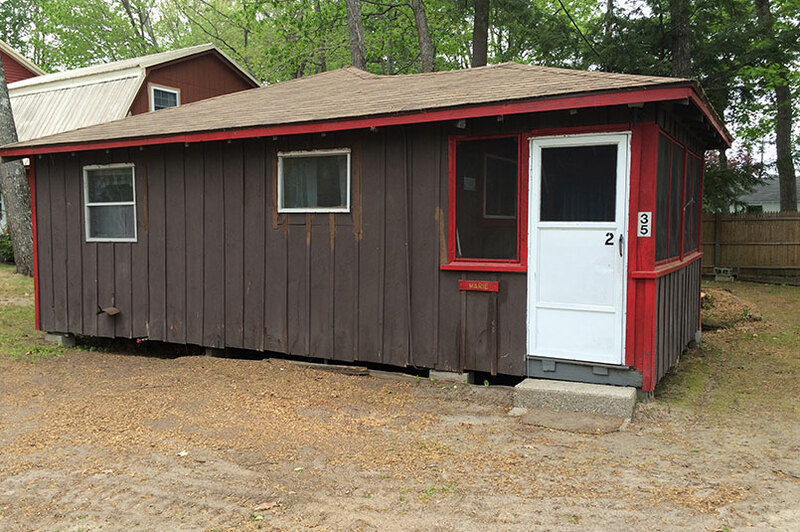 Currently one unit is available! 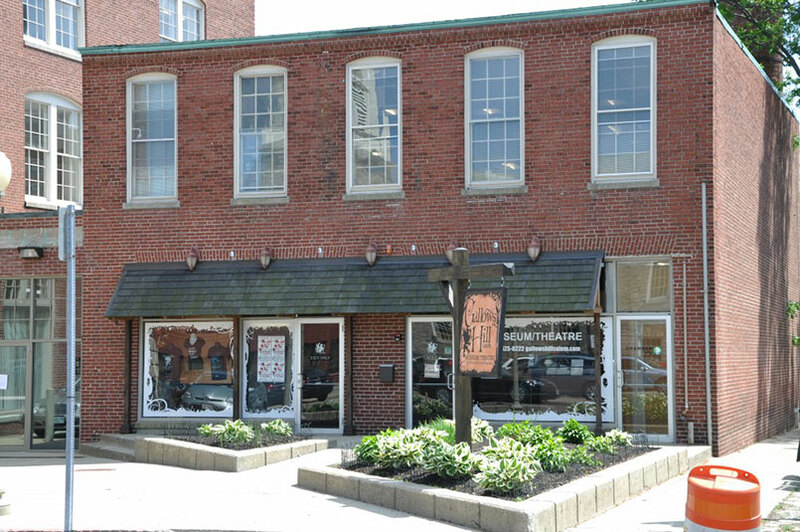 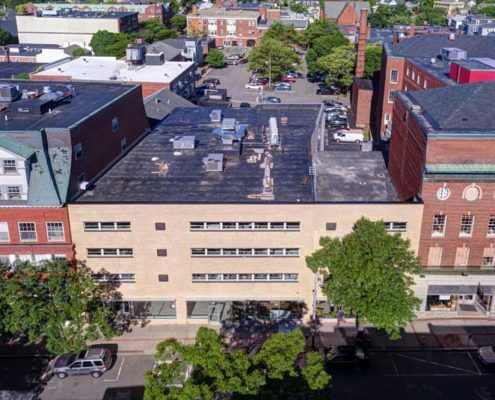 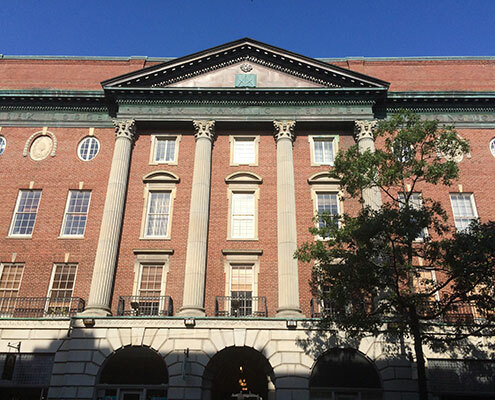 This building is located directly to across from City Hall on Washington Street right in the heart of Downtown Salem, Massachusetts. 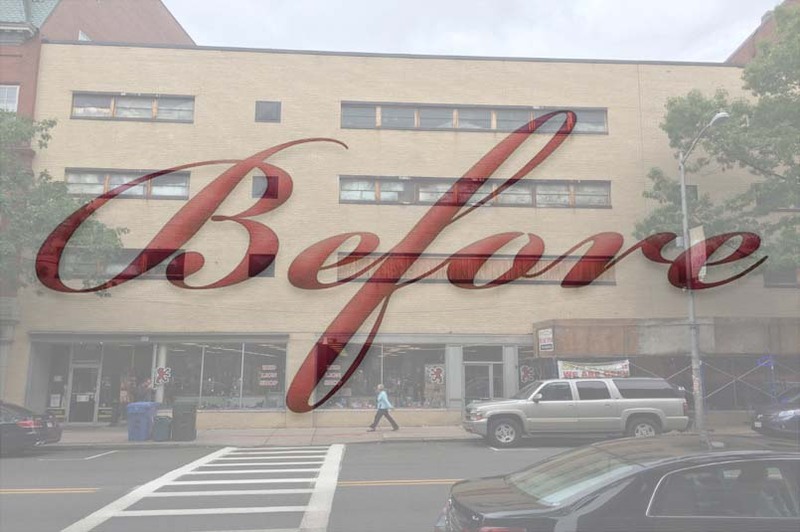 It was originally constructed in 1945 and used as a supermarket, and later a furniture showroom on the upper floors. 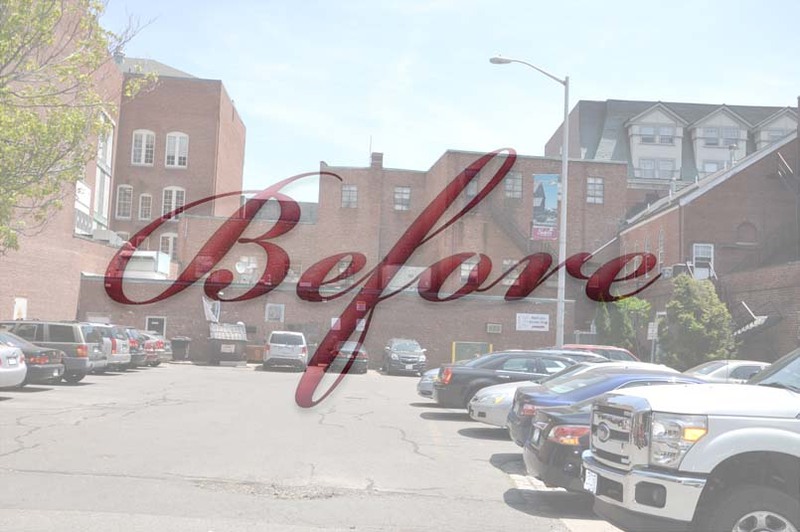 The building was acquired by Vernet Properties along with other partners in 2015. 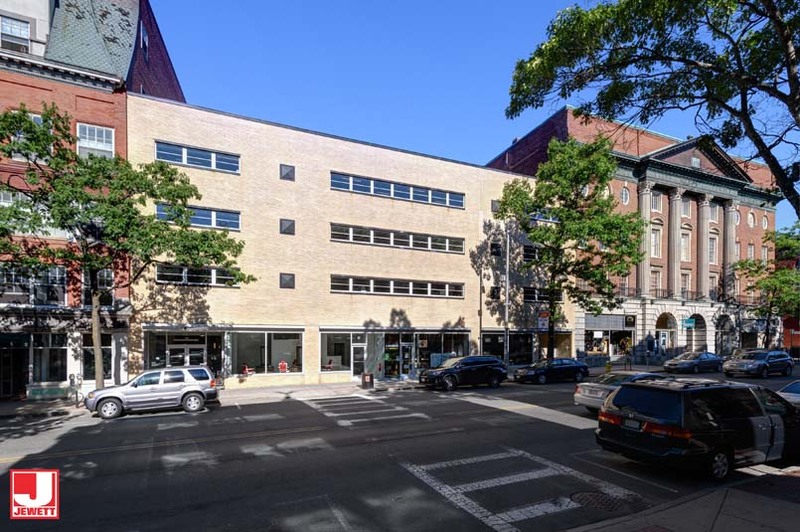 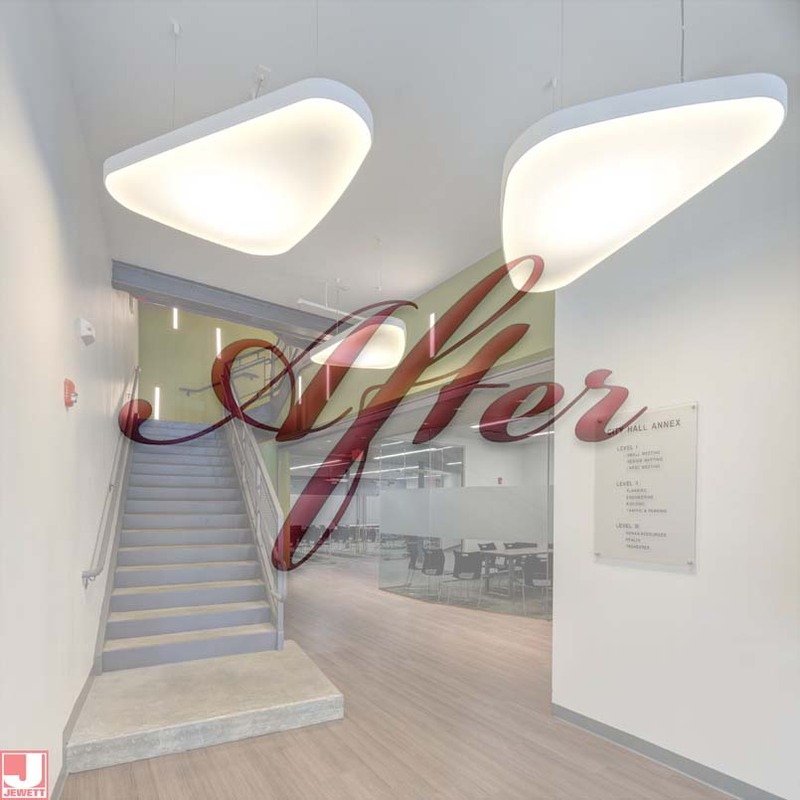 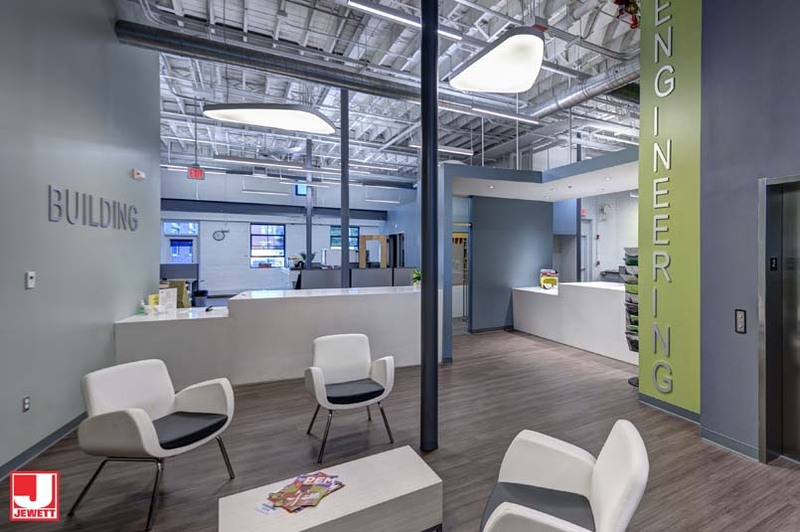 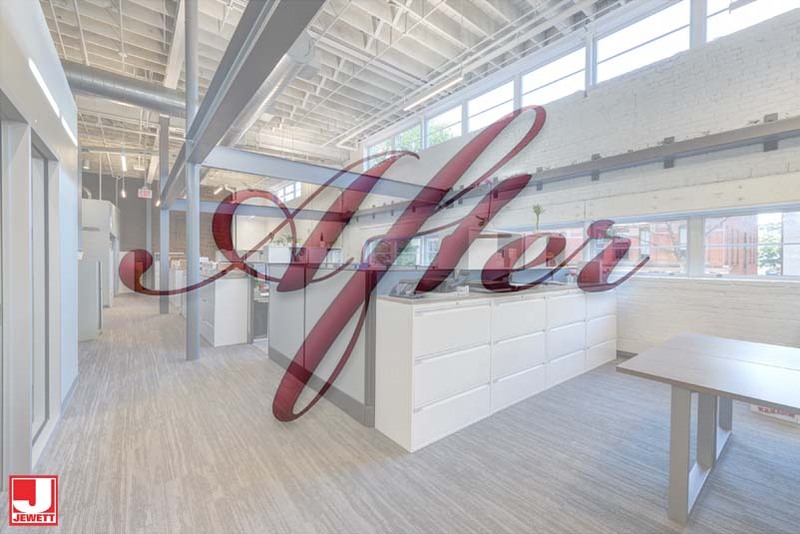 The partners just completed a multi-million dollar historic renovation transforming a once neglected and nearly vacant building into a modern mixed use structure with thriving retail and bustling office space. 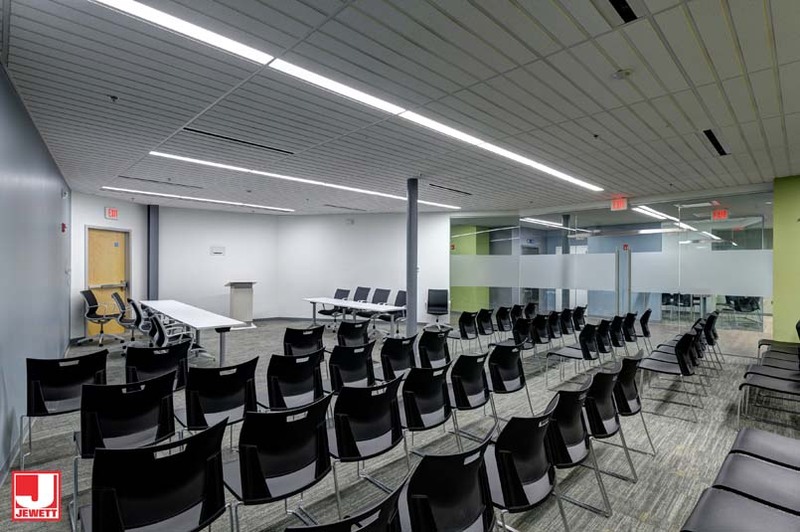 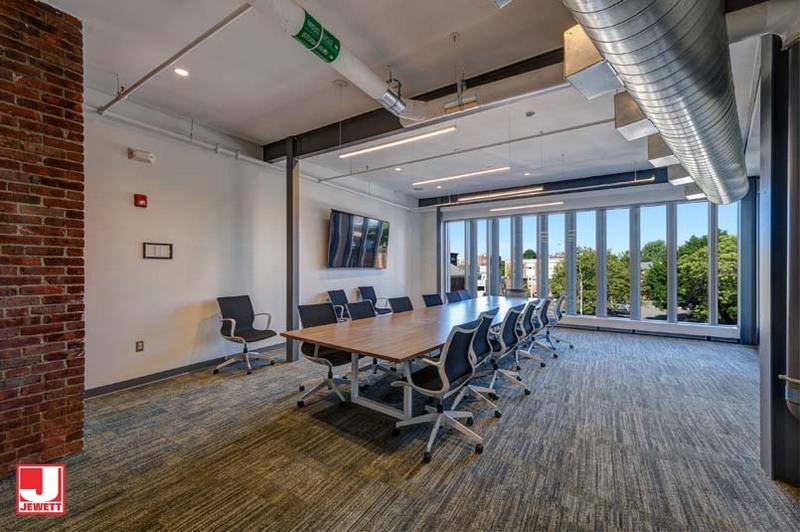 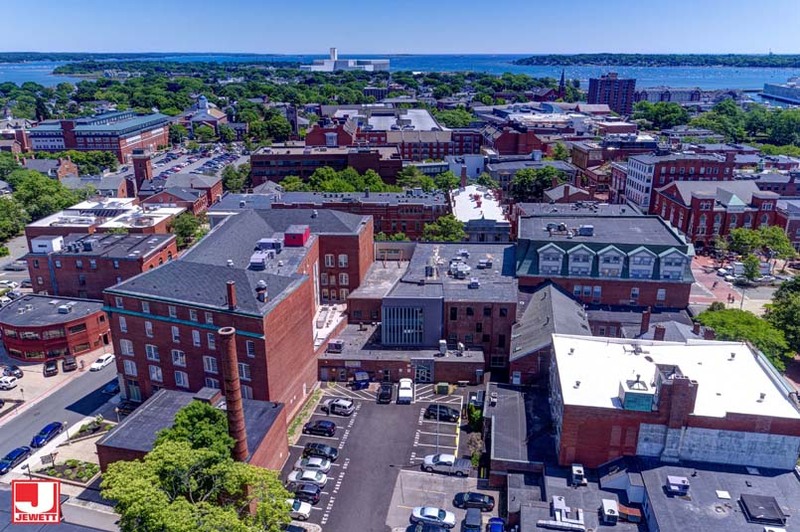 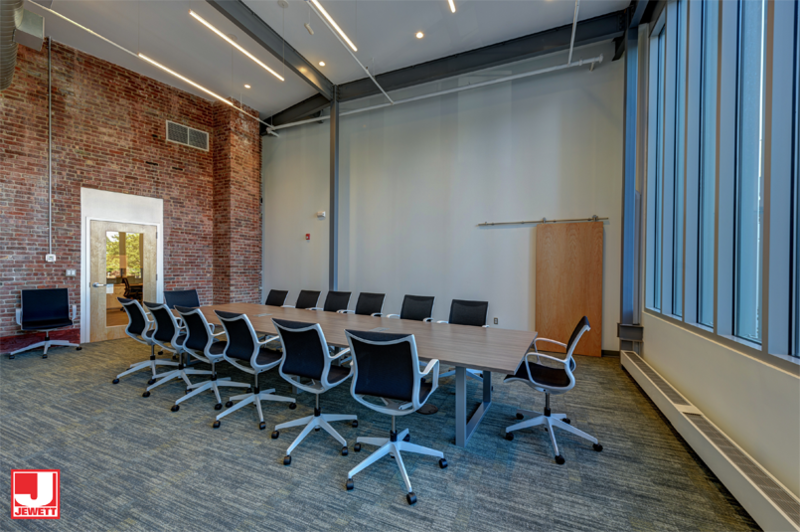 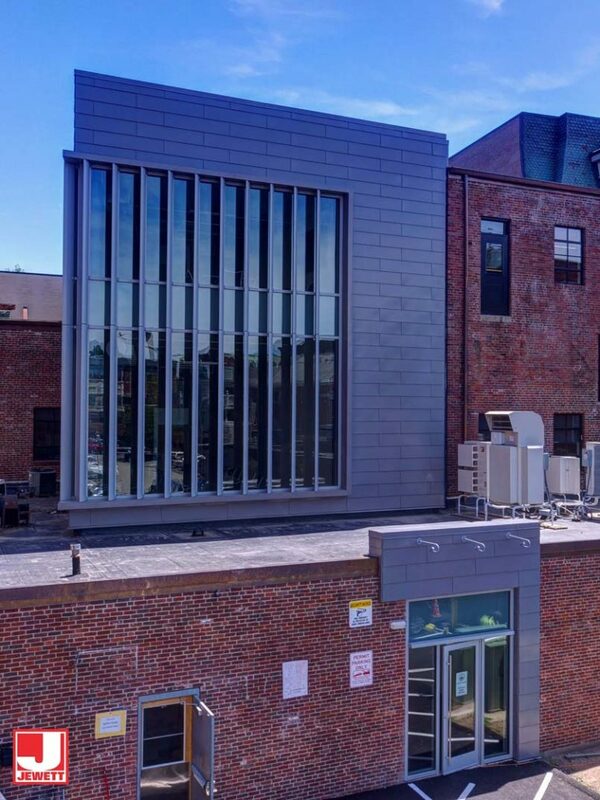 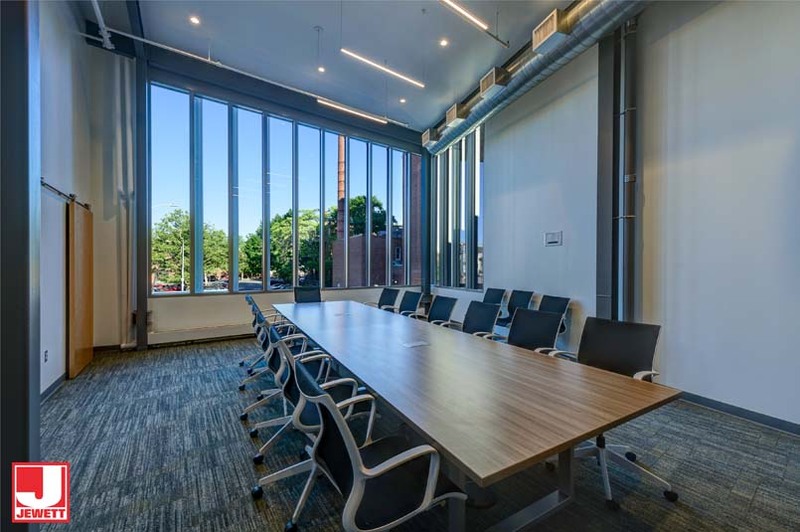 The historic renovation included major masonry restoration, upgrading all the mechanical and electrical, installing new historic windows, new storefronts, a large modern addition in the rear and developing over 20,000 square feet of high quality open concept office space to accommodate the City of Salem Municipal offices. 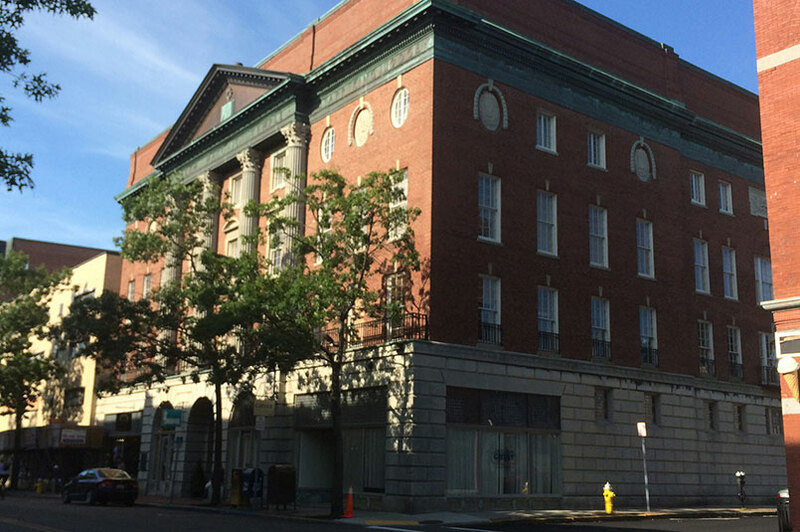 The prestigious Masonic Temple offers nearly 50,000 sq ft of office/retail space. 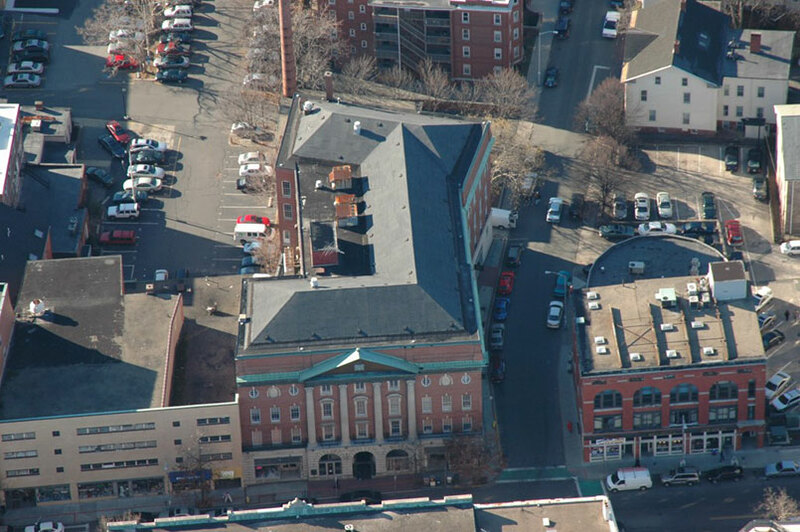 It is located in the heart of downtown Salem across from City Hall and close to dozens of local restaurants and stores. 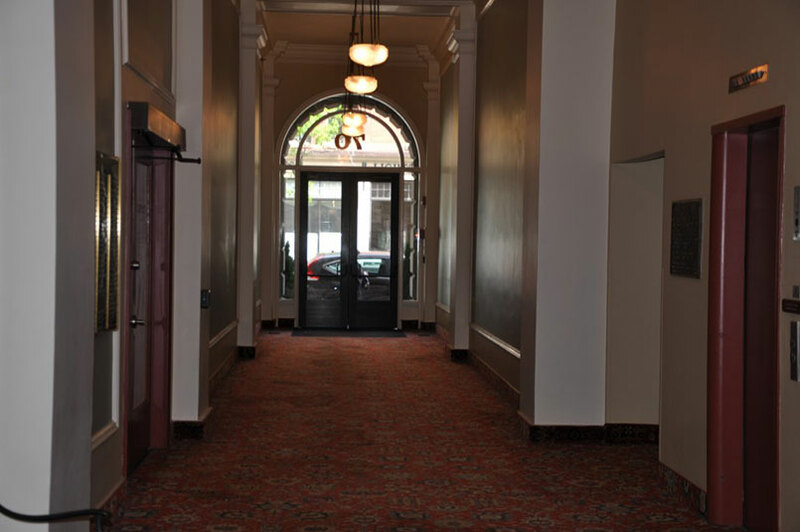 The building was originally constructed in 1915 by the Masons, who still occupy the 5th floor of the building. 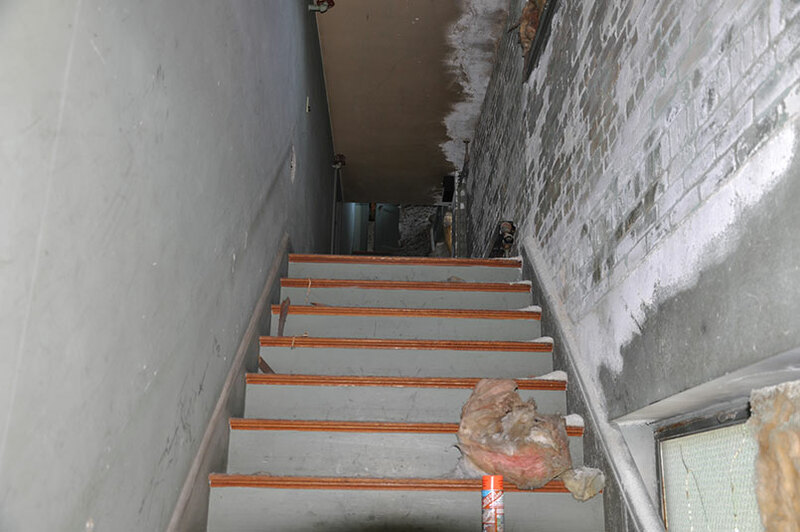 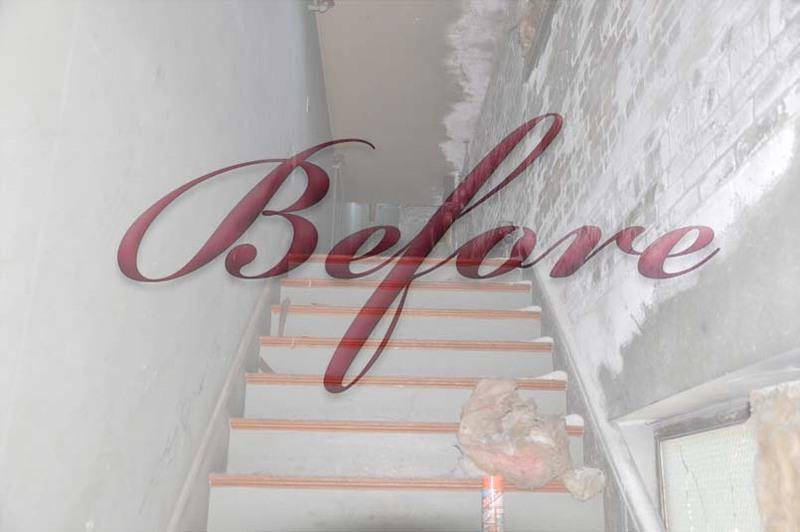 After being heavily damaged by Salem’s 1982 arson fires, the building was completely renovated in 1984. 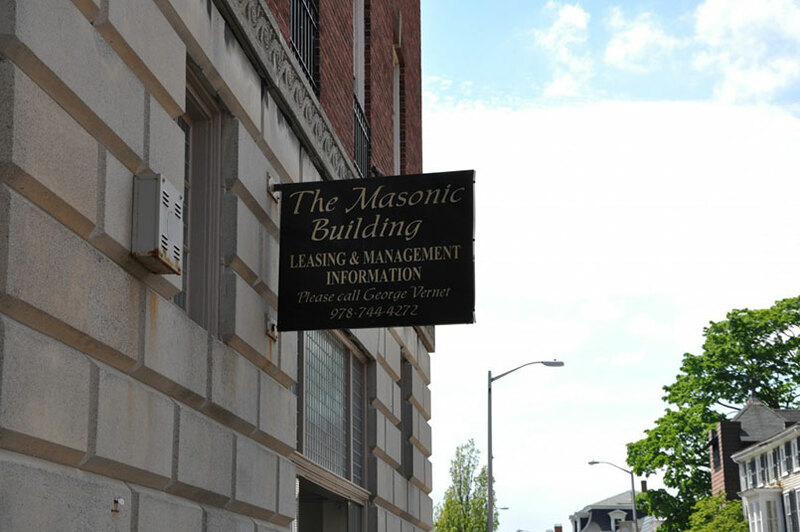 The Masonic Temple was acquired by Vernet Properties in 2003, and is currently our principal place of business. 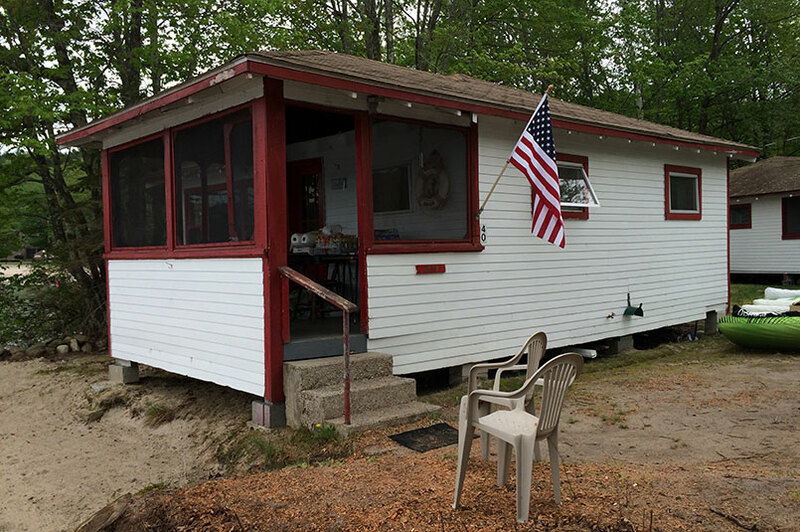 This beautiful waterfront property was acquired by Vernet Properties in 2014. 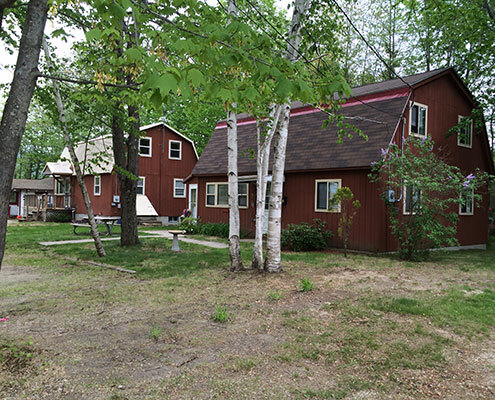 It consists of 8 unique cottages currently under renovation. 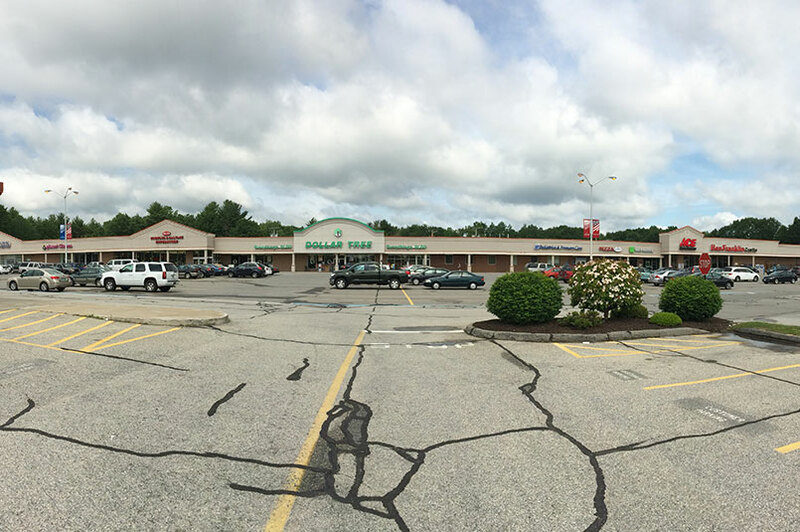 It is conveniently located directly next to Shackett’s Store and a short distance away from local restaurants. 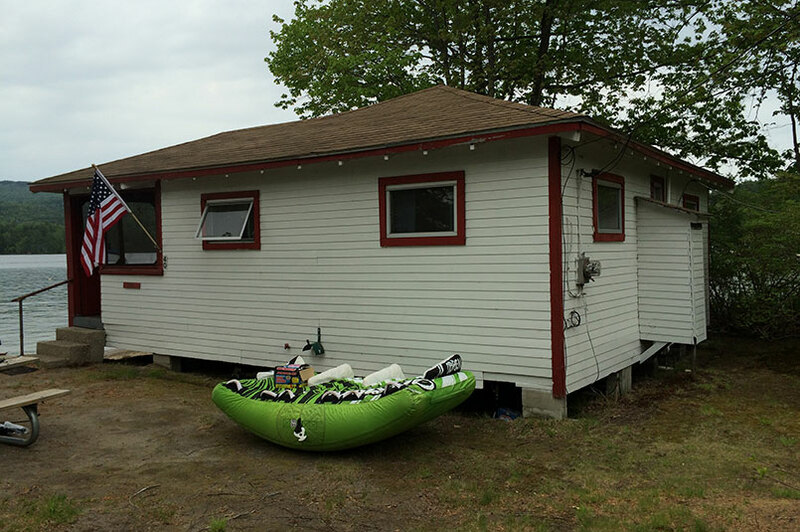 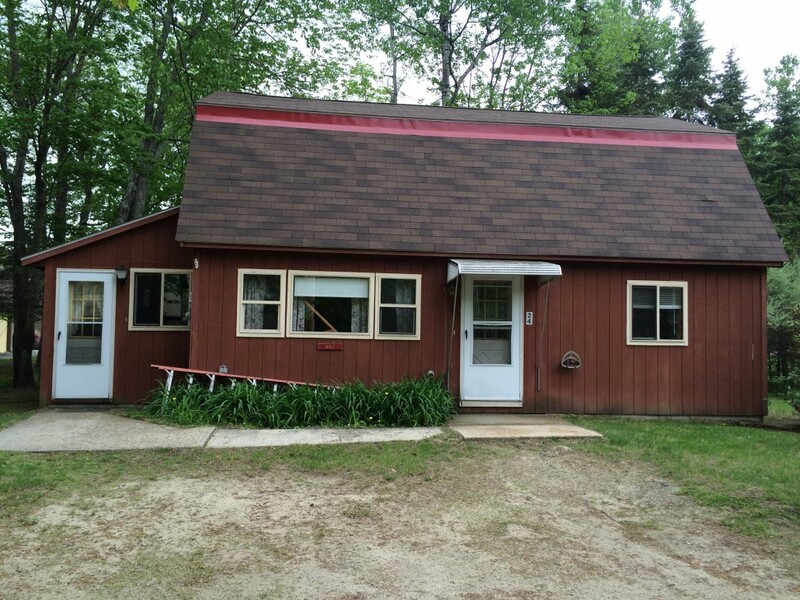 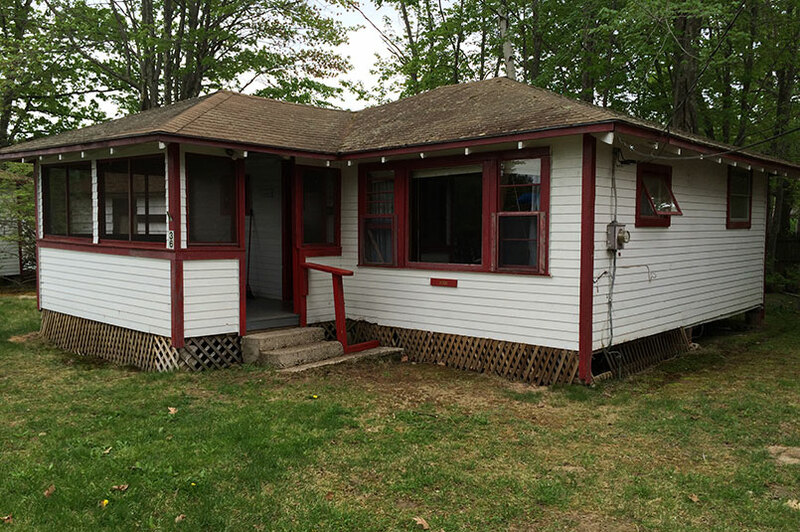 The property contains a sandy beach on Newfound Lake, known for being exceptionally clean. 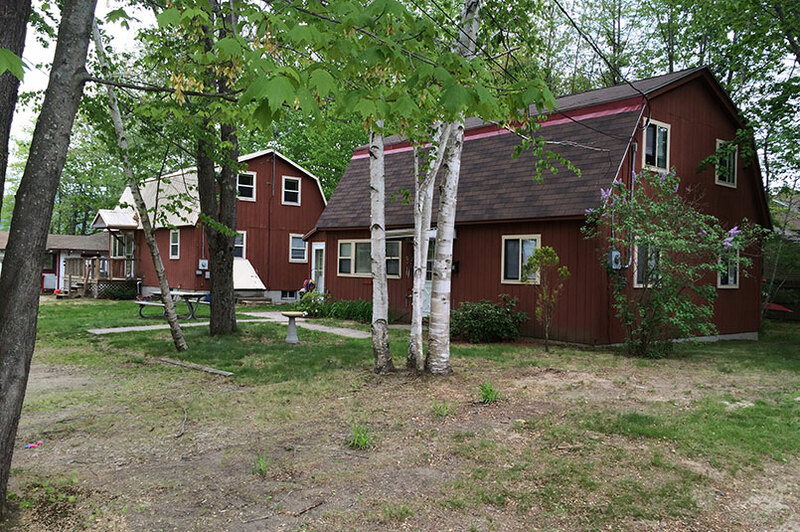 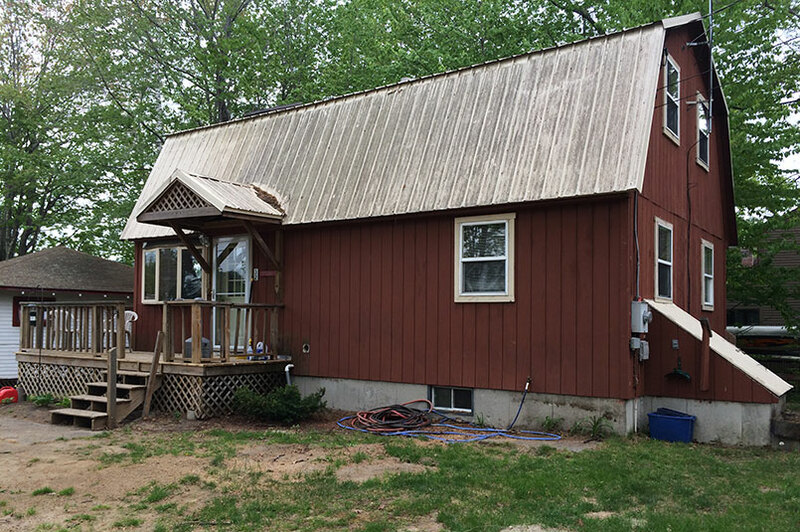 Vernet Properties plans to rent these cottages out to vacation goers or turn them into condos. 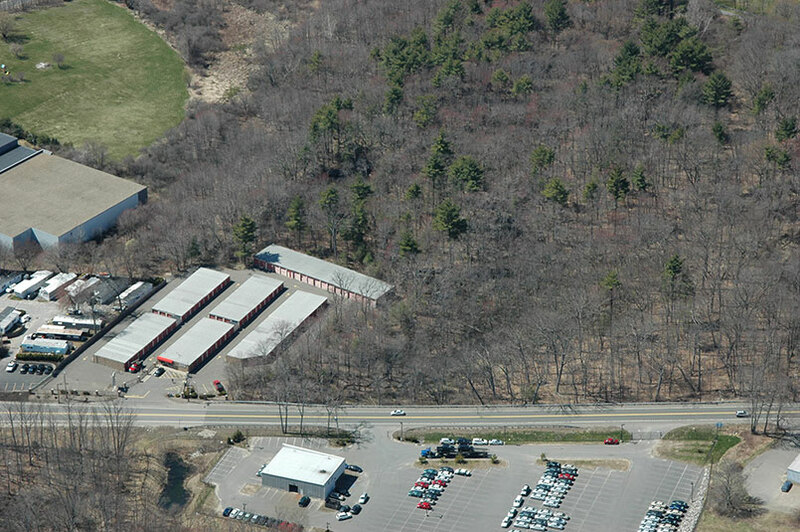 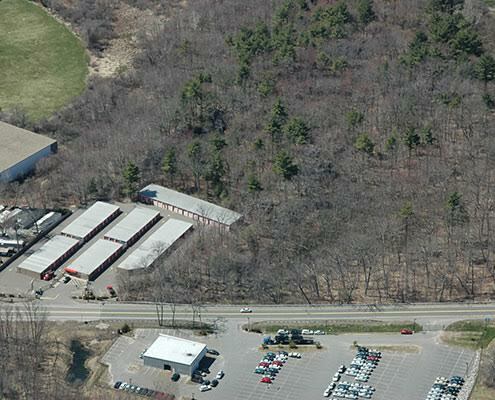 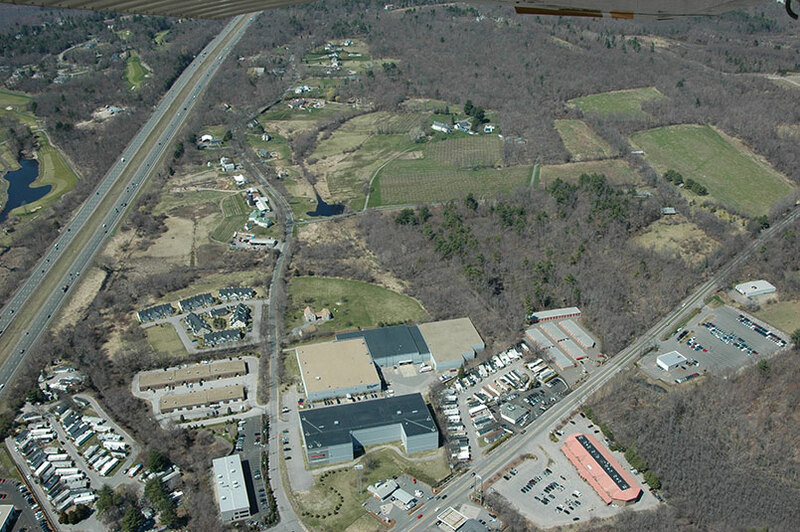 Raw land available for negotiations at 490 Newbury Street in Danvers, MA. 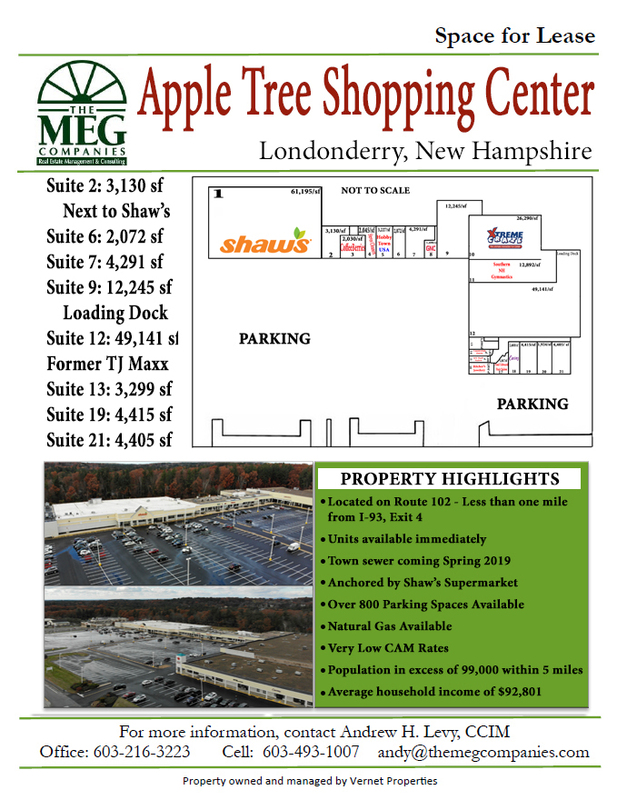 The property card and land plans are available below. 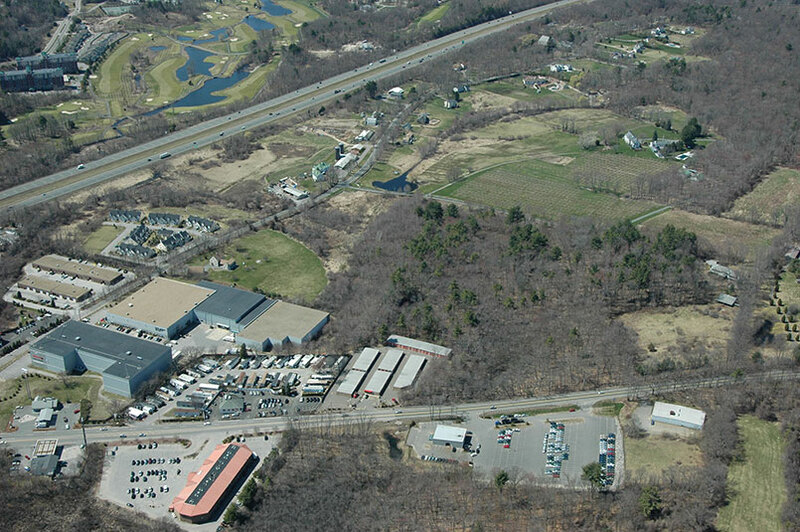 Note that lot 2A alone is owned by Vernet Properties. 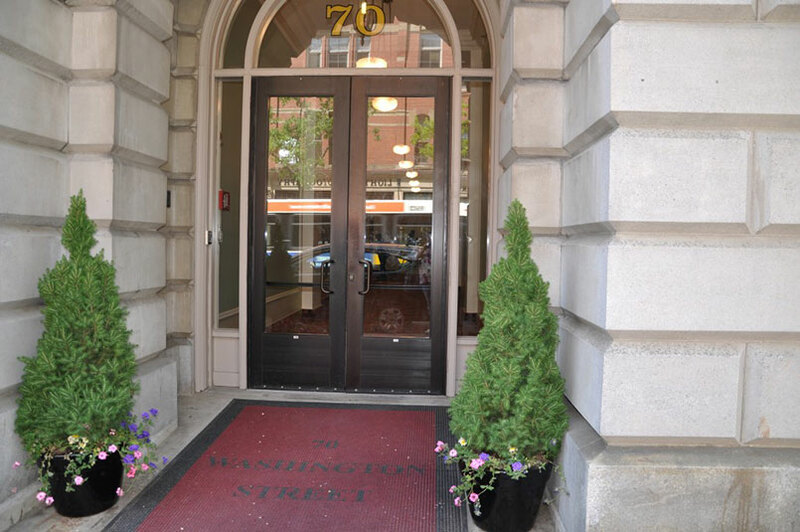 7 Church Street & 59 Commonwealth Ave. 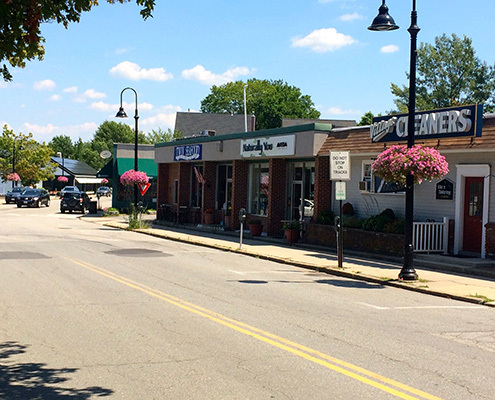 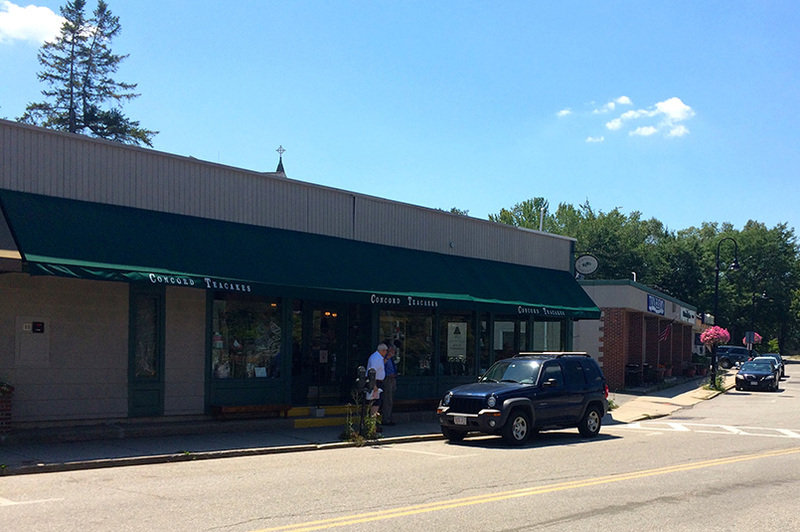 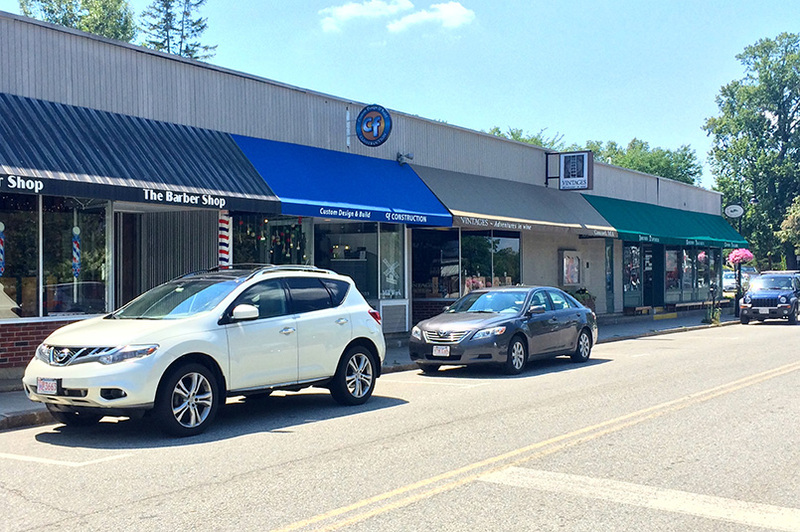 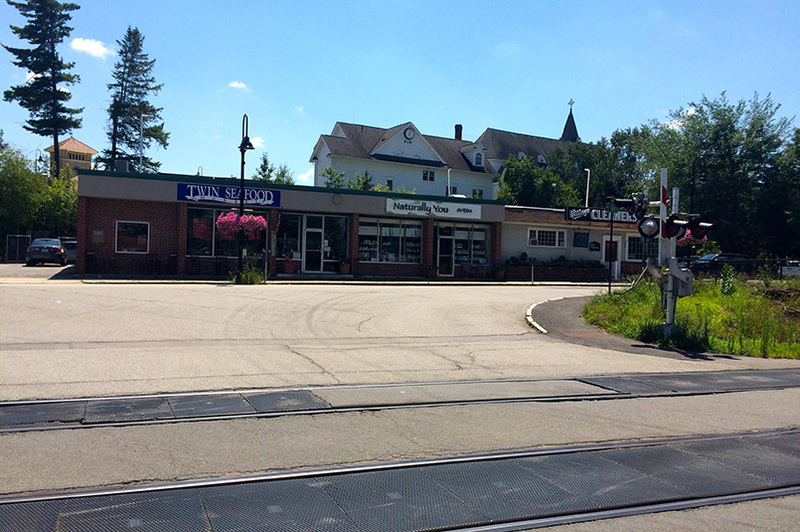 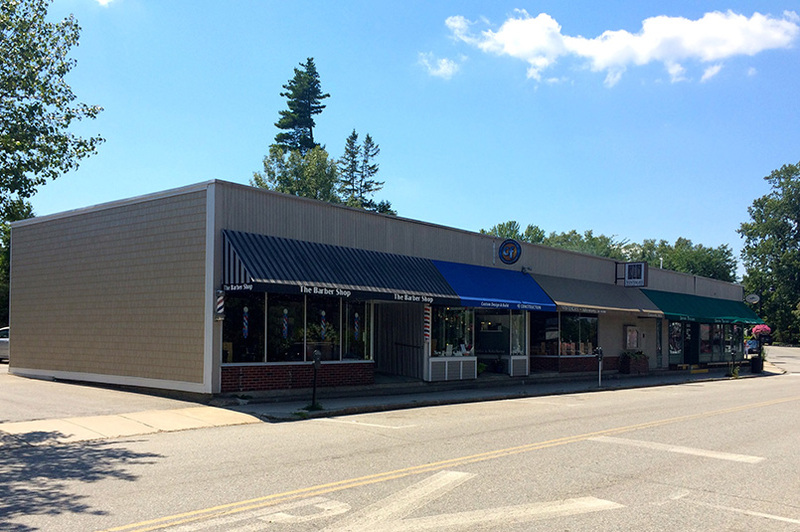 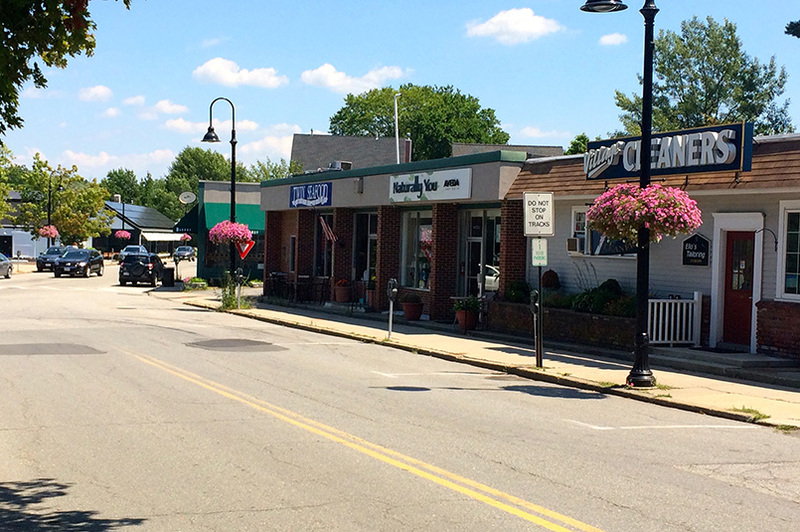 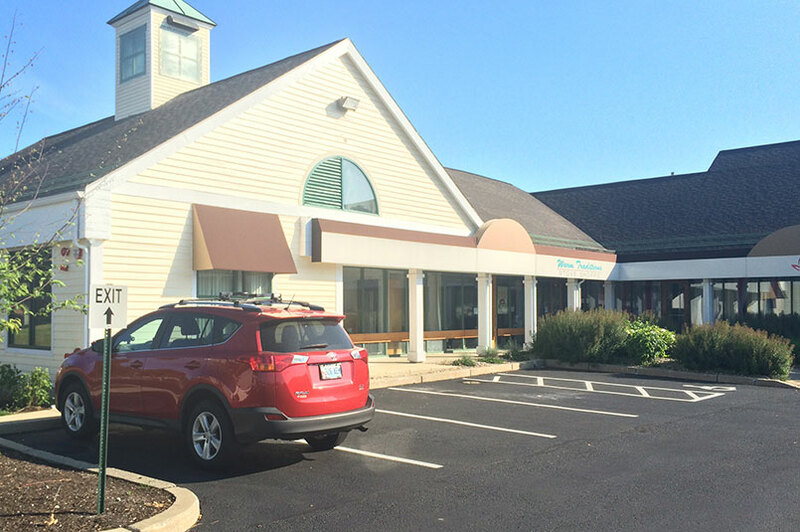 These two retail buildings are located in the heart of West Concord Village across from the MBTA train station. 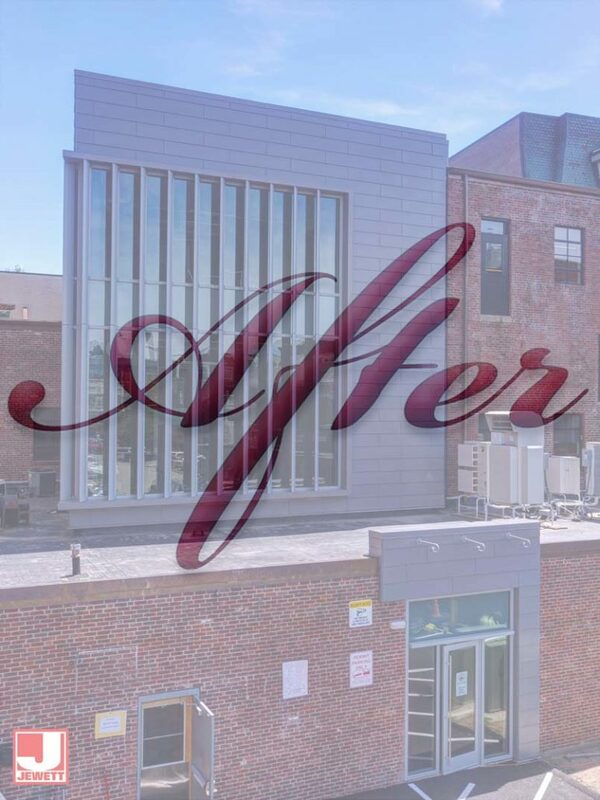 The buildings combine for 7,000 sq ft of leasable space. 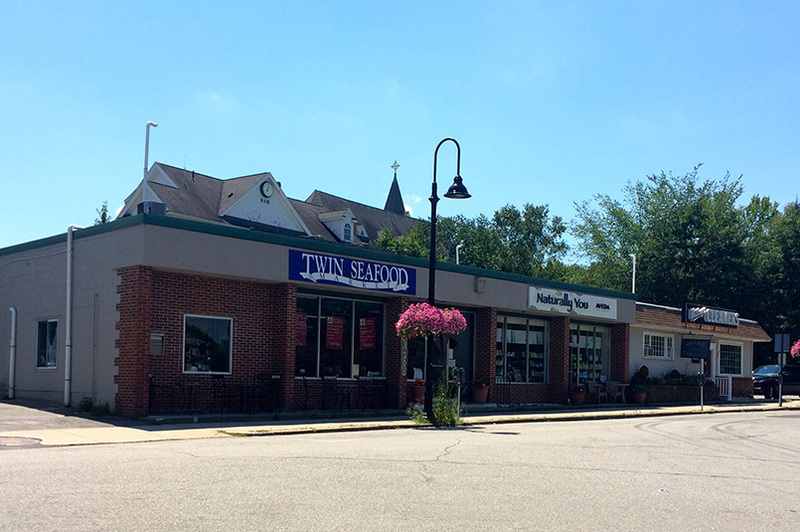 Tenants include Concord Teacakes, Twin Seafood, Vintages Wine, and more. 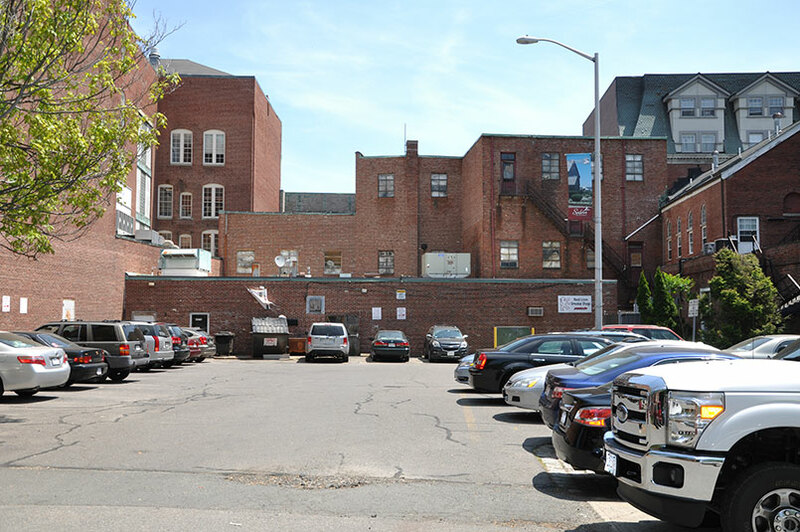 Parking is available in lots behind and to the side of the building located on Church Street as well as in meter spots in front of both buildings. 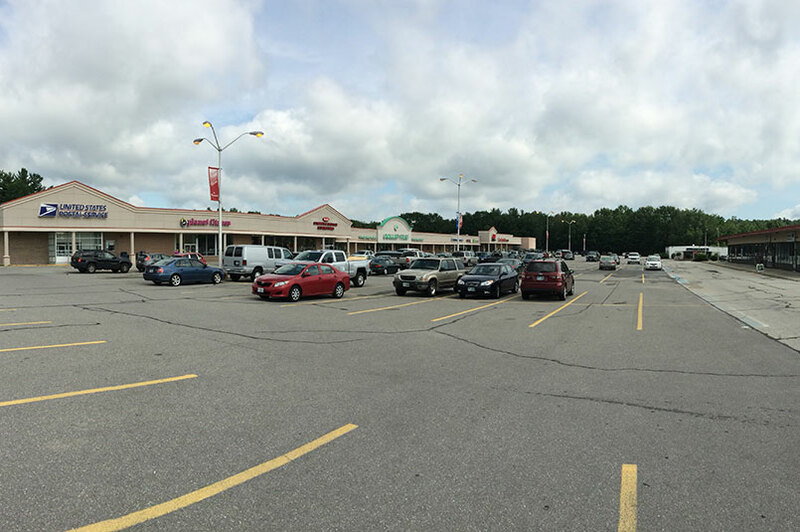 There are currently no spaces available at this property. 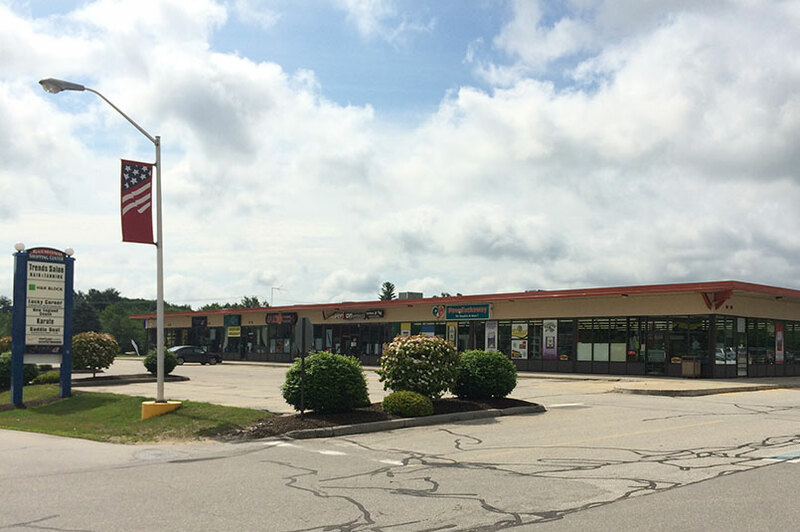 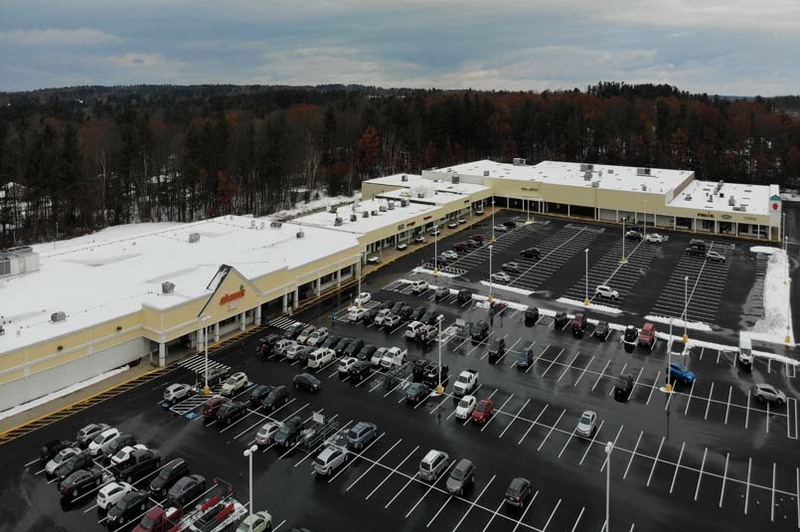 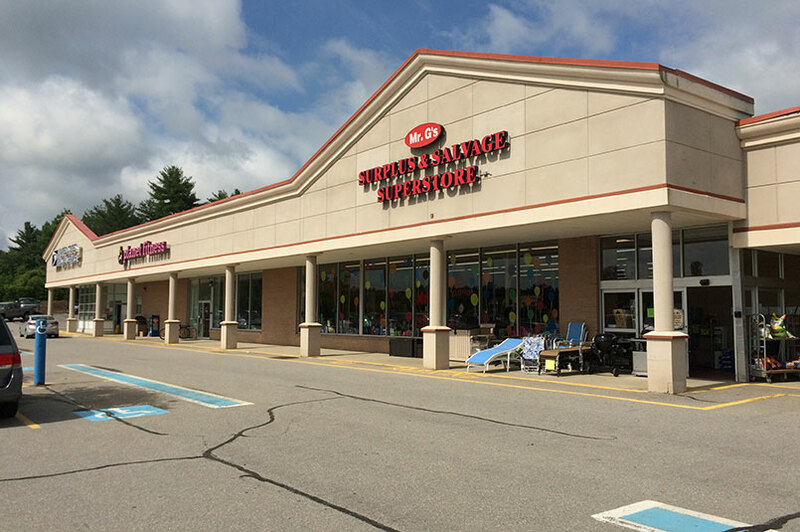 The Raymond Shopping Center is located on Freetown Road, a short distance away from Exit 5 on Route 101, in the heart of Raymond’s commercial district. 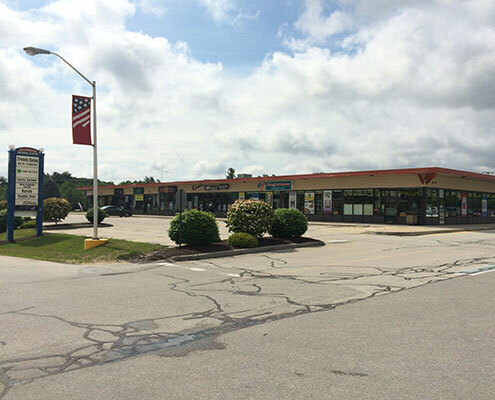 It offers very reasonable rents mostly for retail businesses servicing a local convenience-oriented market. 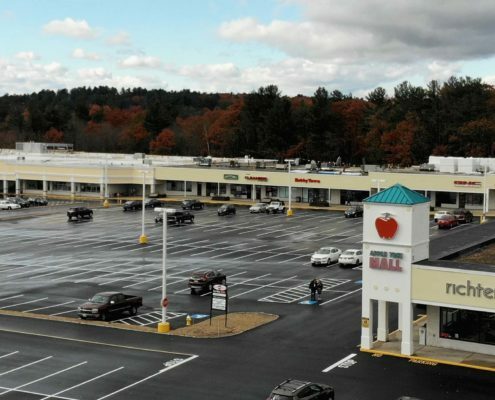 The shopping center, which was acquired by Vernet Properties in 2004, consists of three buildings. 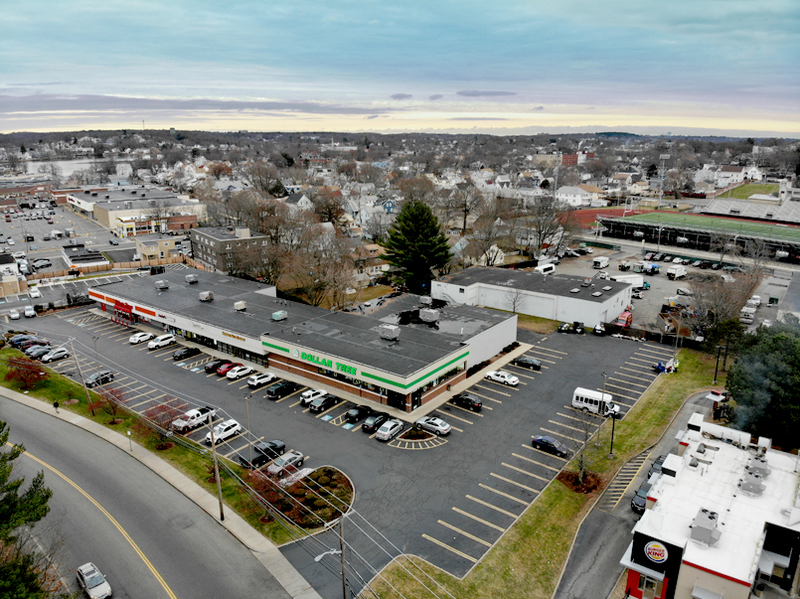 The original building was constructed in 1972 and current anchor tenants include Ben Franklin, Dollar Tree Stores, and the Post Office. 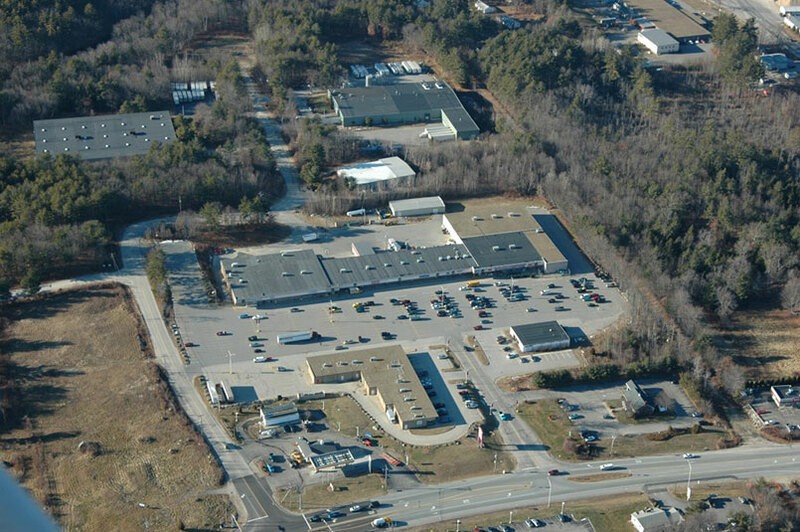 The L-shaped annex building was completed in 1986 and is comprised mostly of smaller retail businesses. 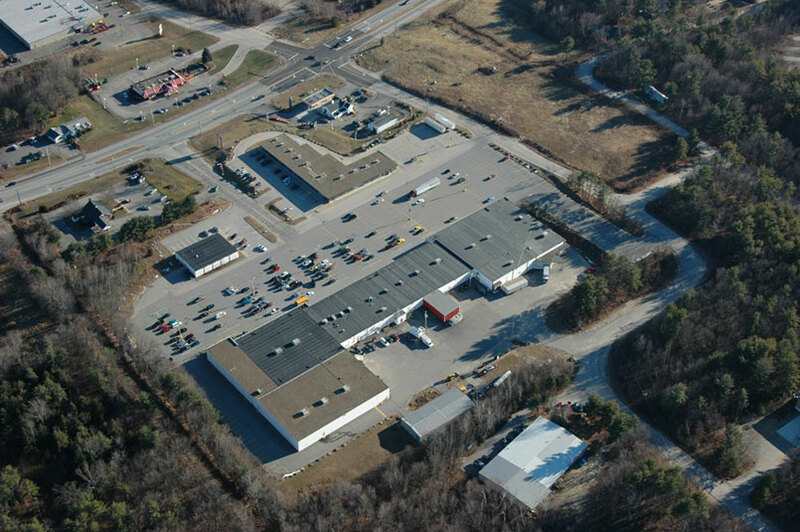 The third building is a 4,200 sq ft storage building located behind the main retail building. 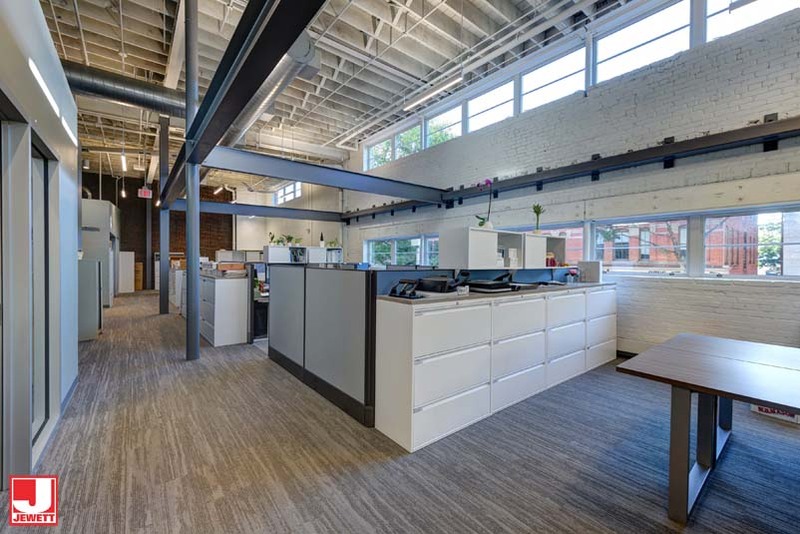 The three buildings combine for more than 100,000 sq ft of rentable space. 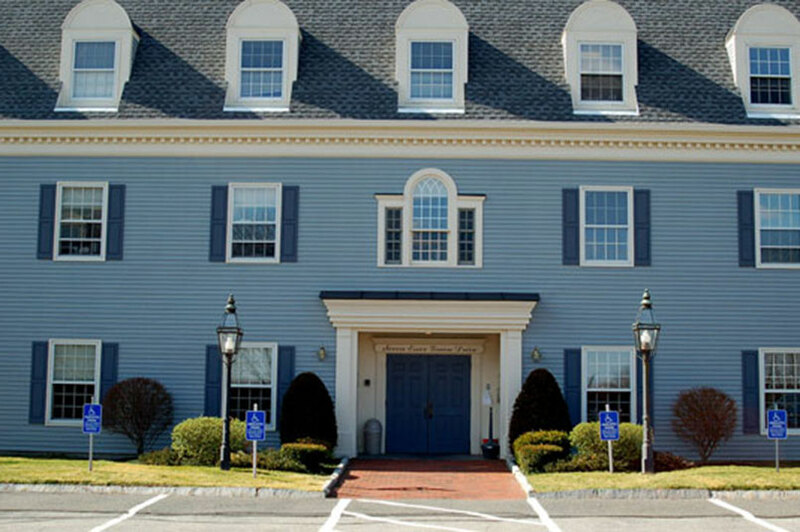 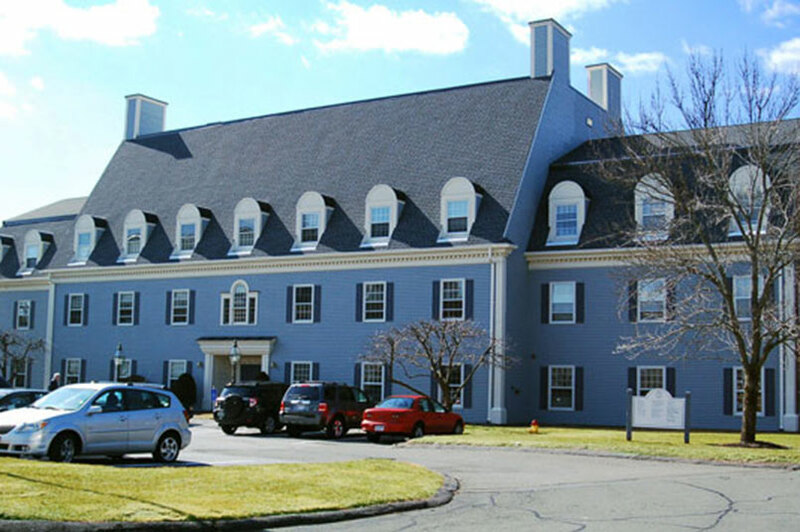 Essex Green at Peabody is a well-maintained colonial style office condominium complex, built in 1986. 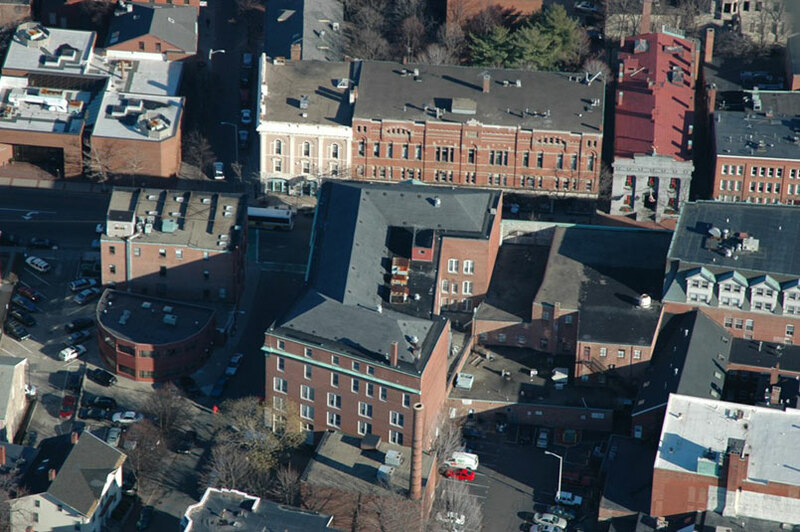 The complex includes 3 buildings. 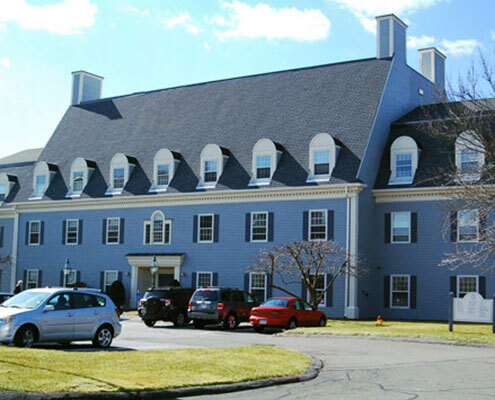 Vernet Properties is the proud owner of two condominium units at 7 Essex Green Drive totaling 1725 sq ft that overlook a wooded area. 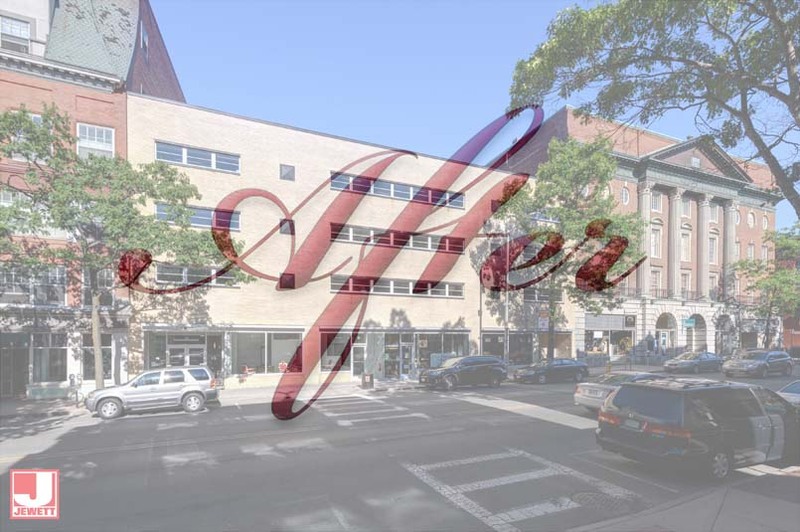 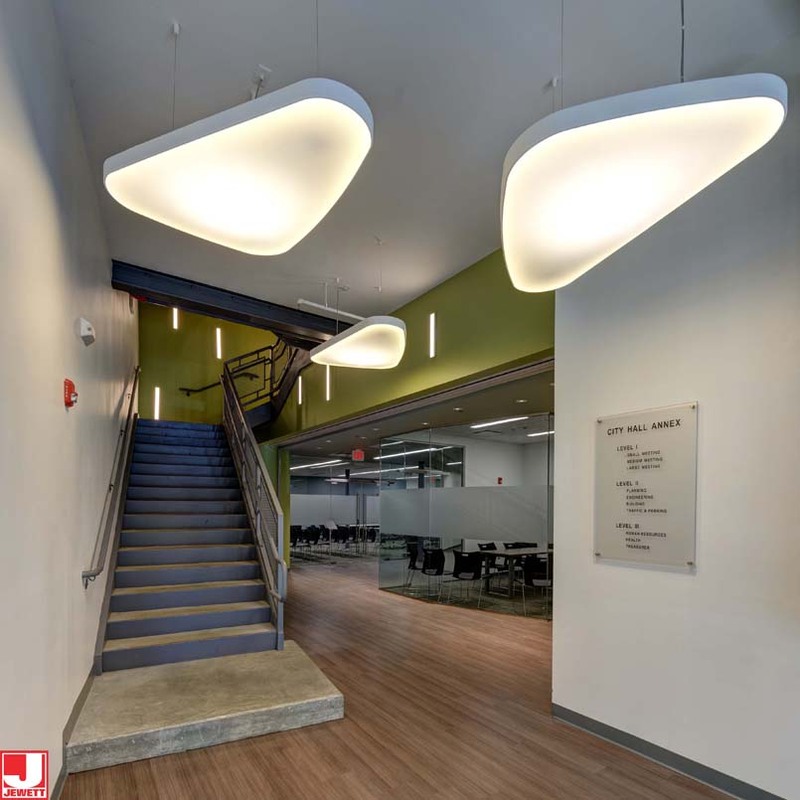 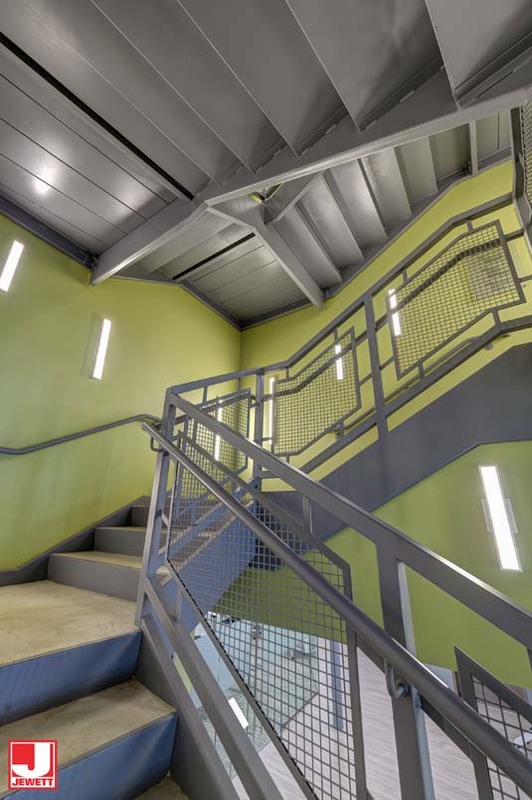 Building amenities include professional management, excellent landscaping, elevator access, and up-scale hallways and bathrooms, and excess parking. 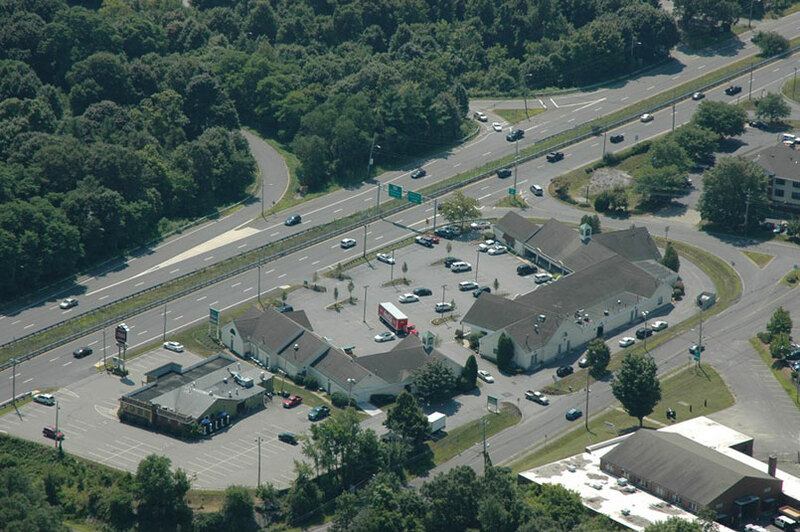 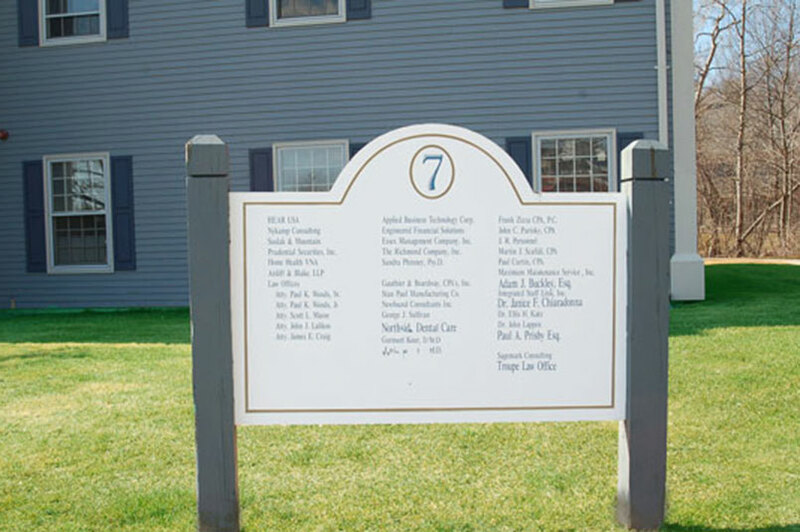 7 Essex Green is conveniently located off Route 128 at the Route 114 exit. 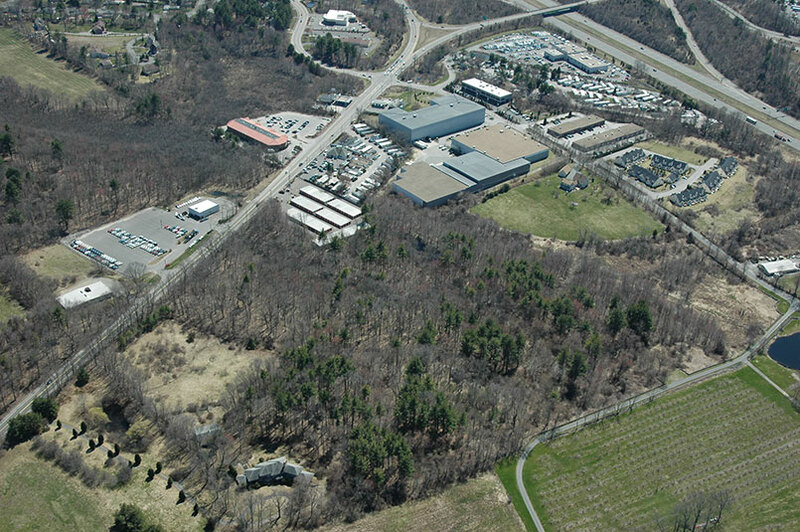 It is directly behind North Shore Mall with easy access to stores and restaurants. 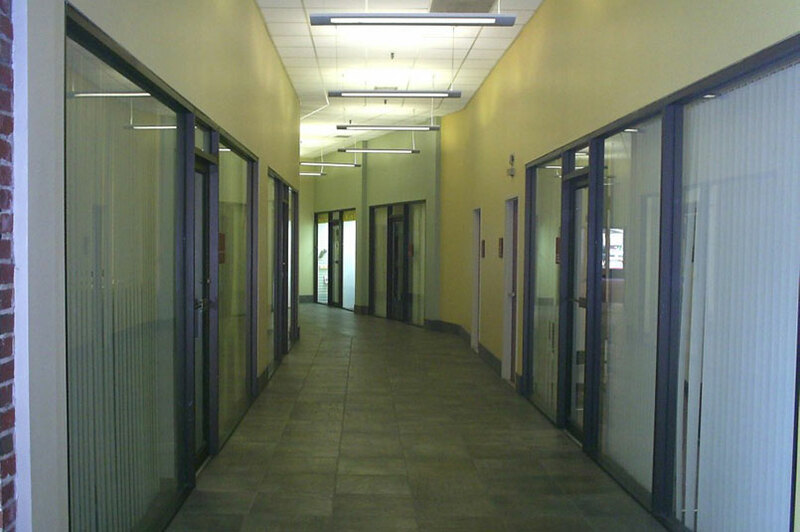 Currently, one tenant occupies all rentable space. 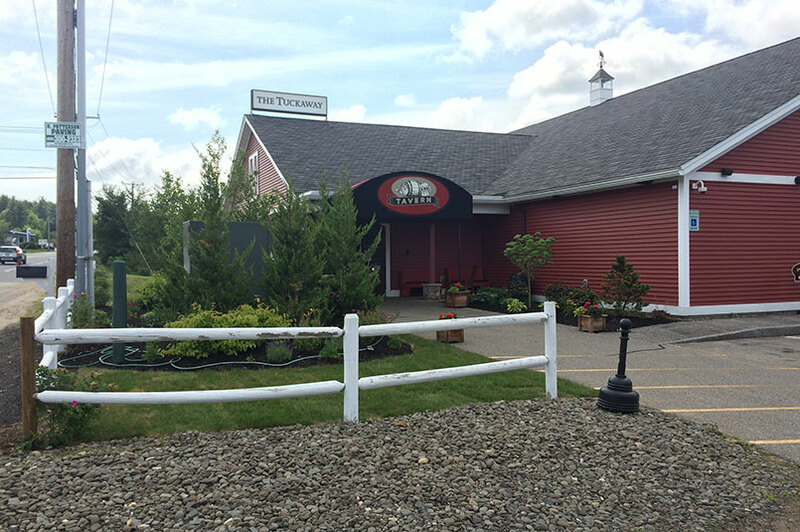 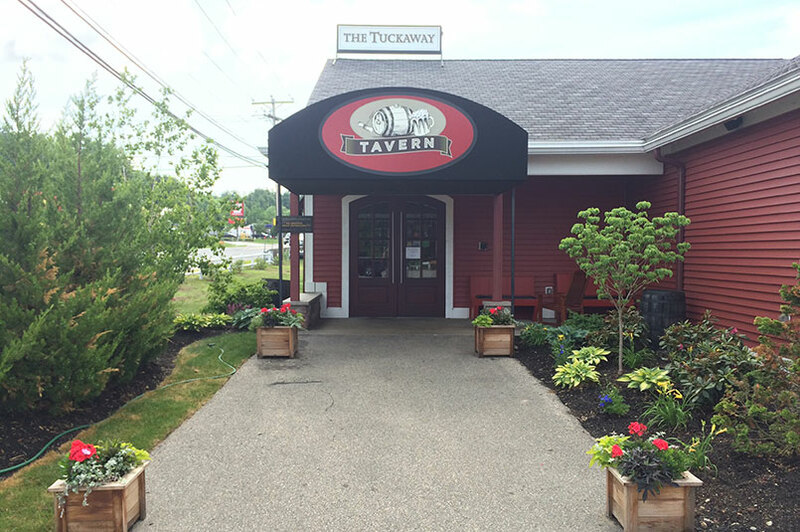 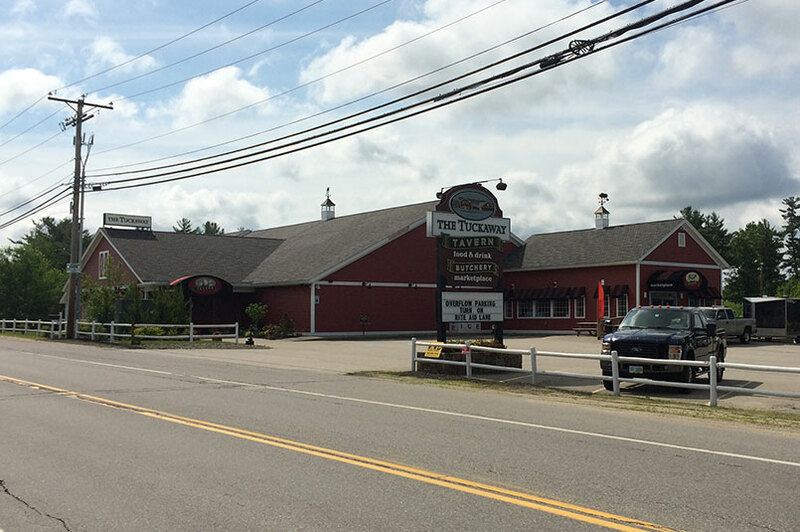 The Tuckaway Tavern and Butchery opened in 2012 focusing on high quality food and great customer service. 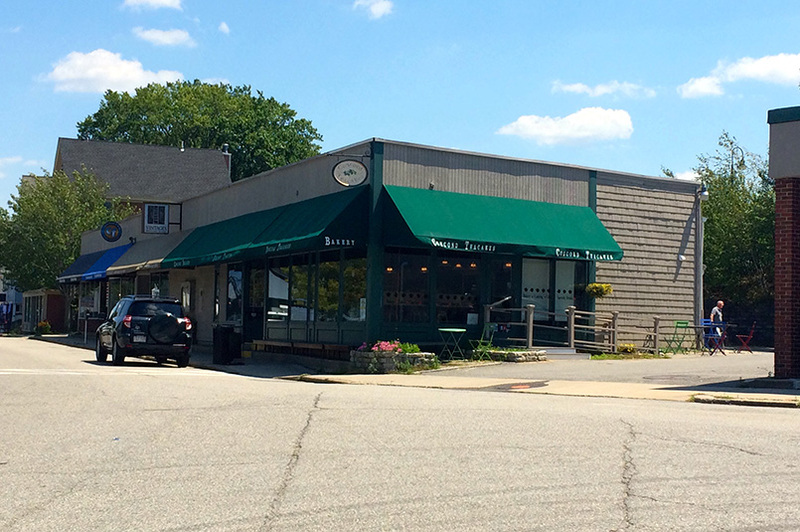 The Butchery features a wide variety of in-house crafted specialty foods, a vast array of locally crafted beers, plenty of wine, and a complete organic section featuring nuts, granola, fruit bars, chips desserts and more. 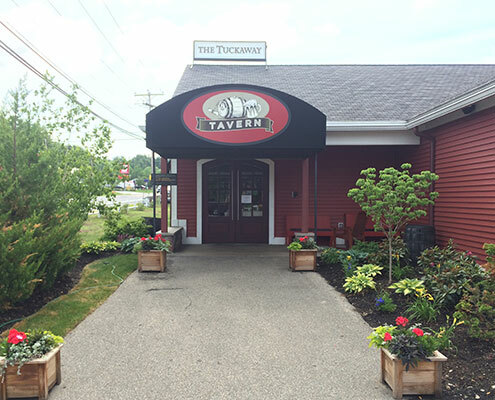 Once you have a look at our amazing products in the Butchery, you’ll crave to have these dishes prepared for you next door in the Tavern.